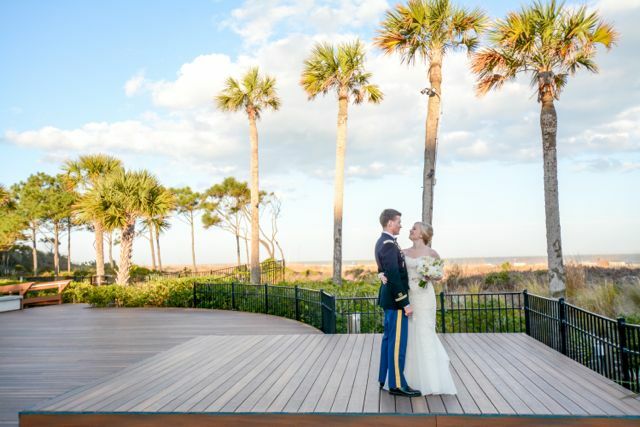 Having vacationed in Hilton Head for many years, Madeline and Joe knew this was the place to get married. 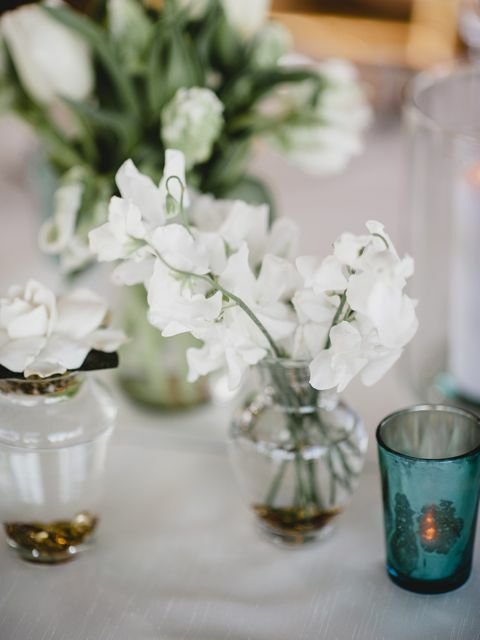 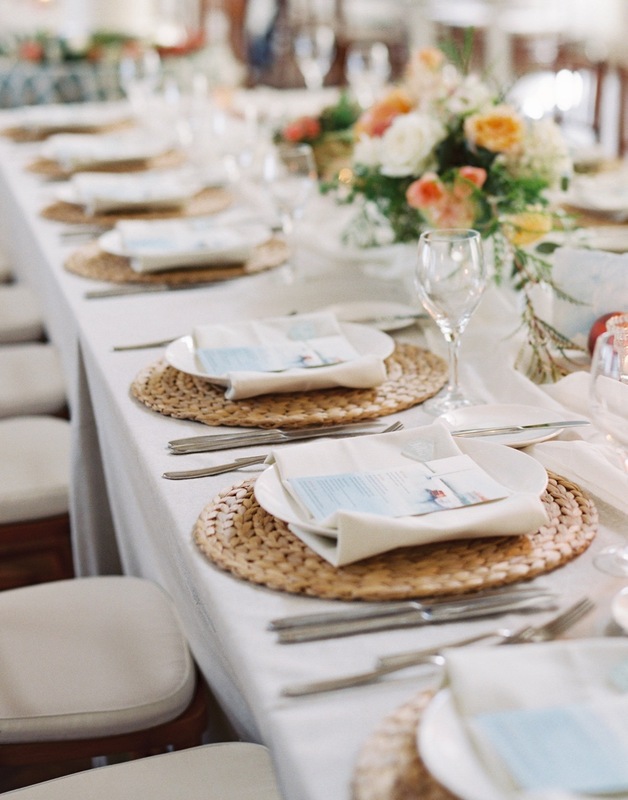 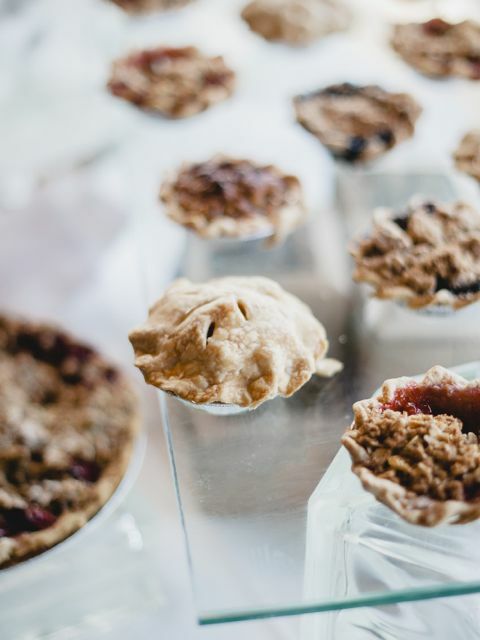 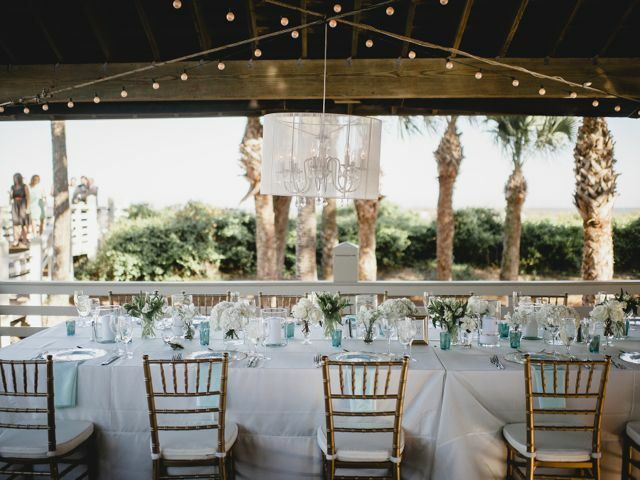 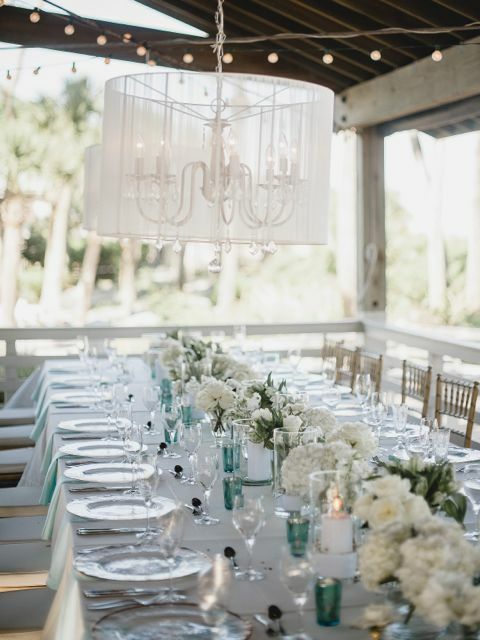 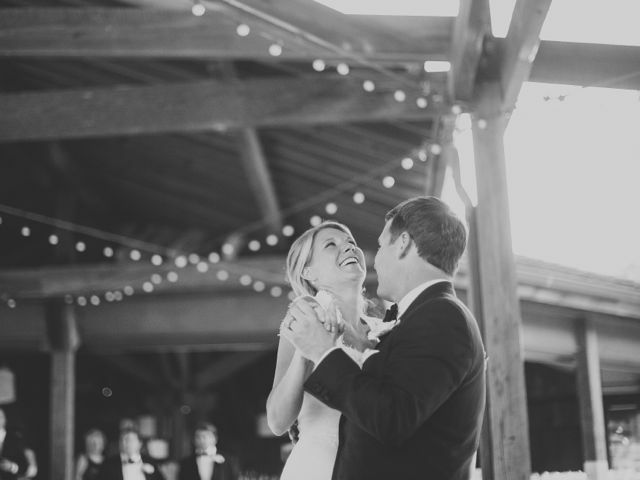 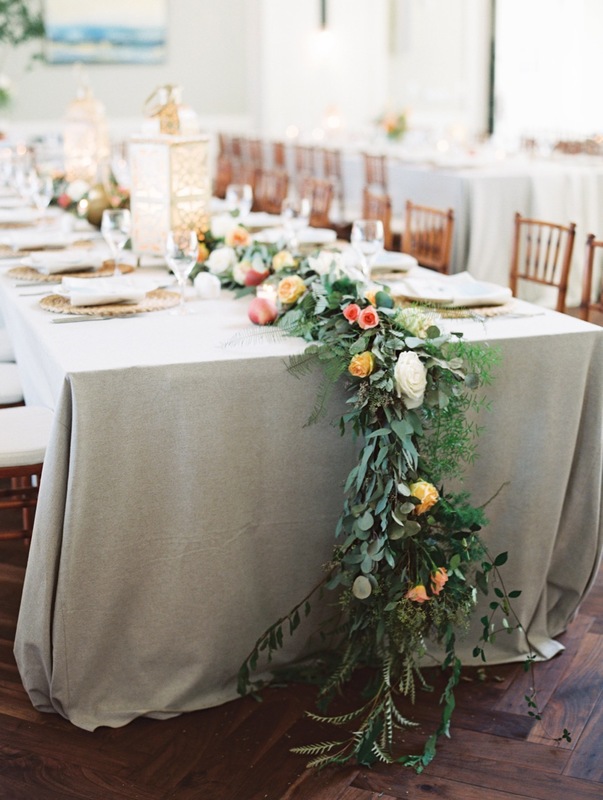 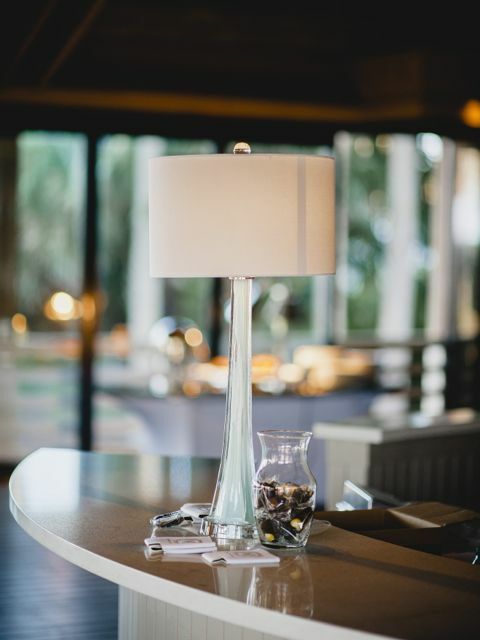 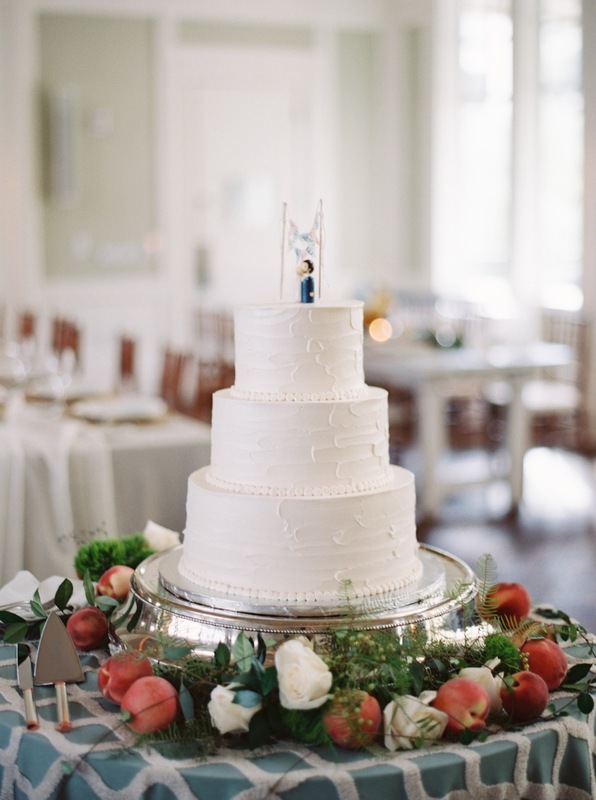 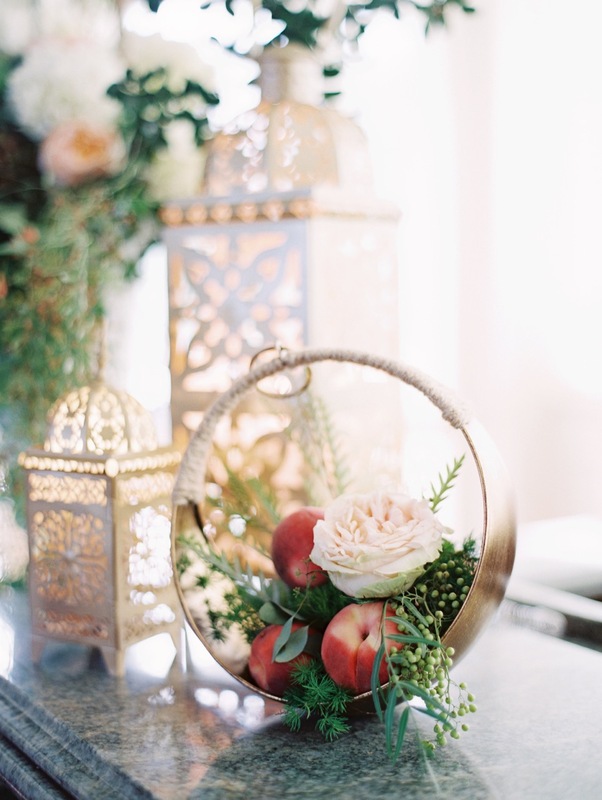 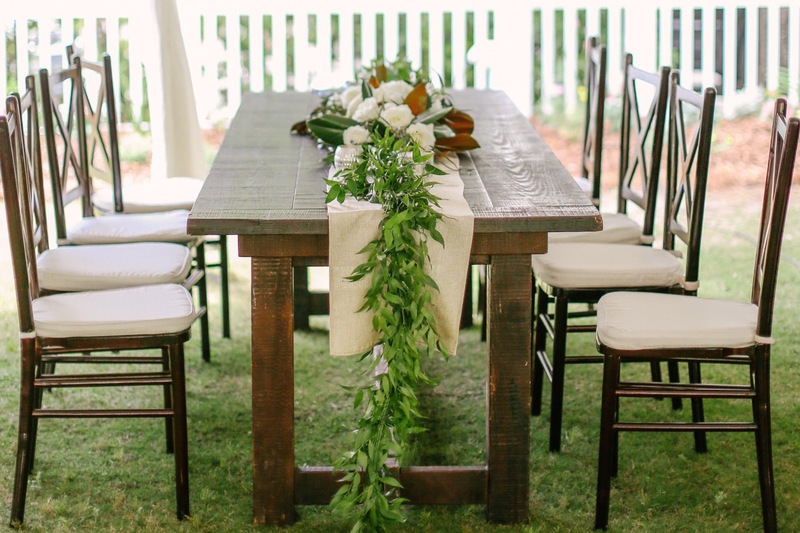 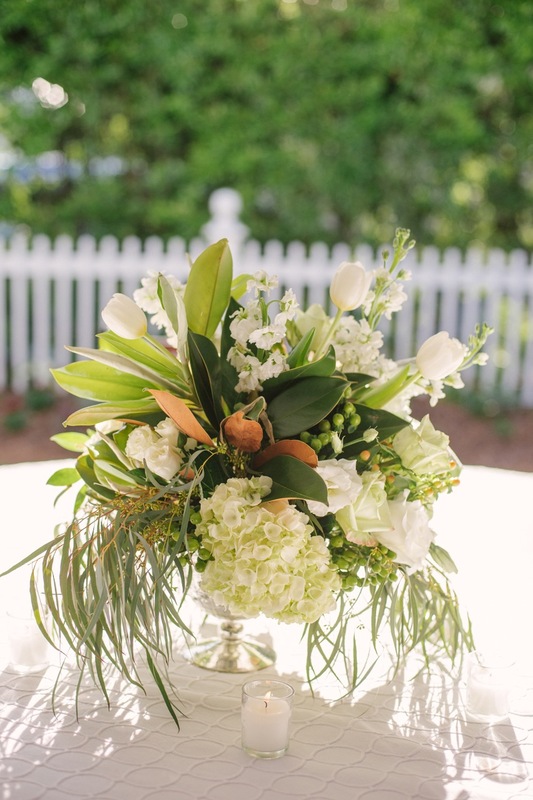 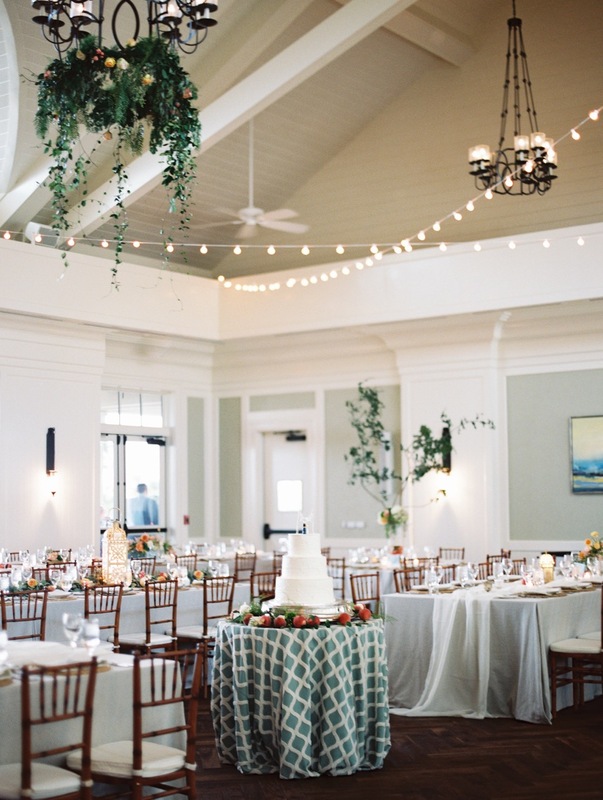 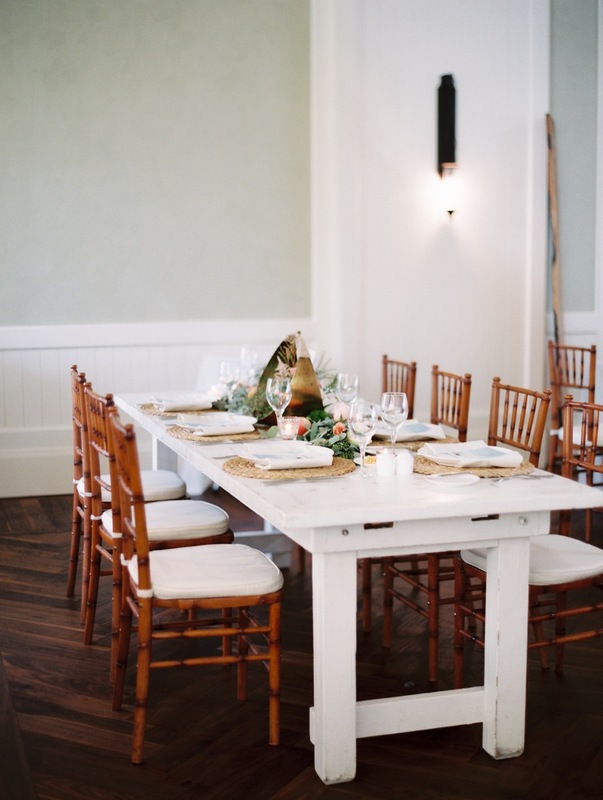 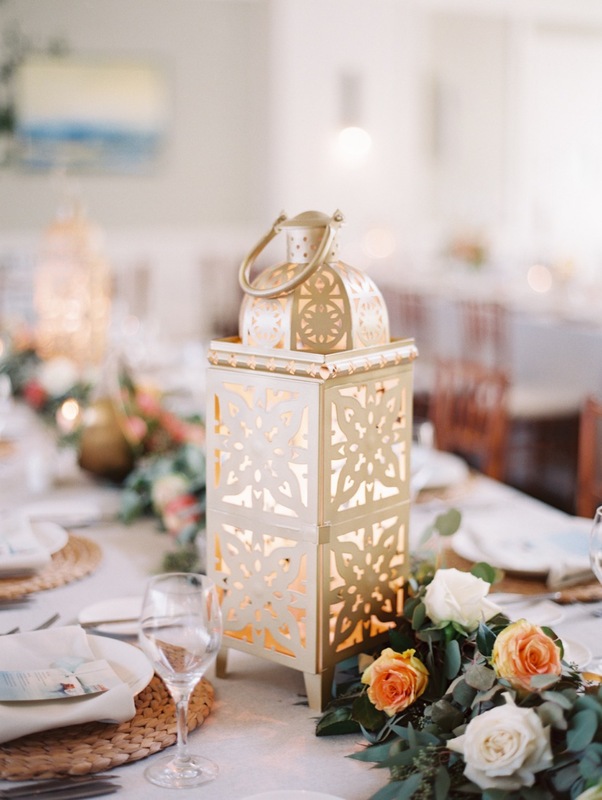 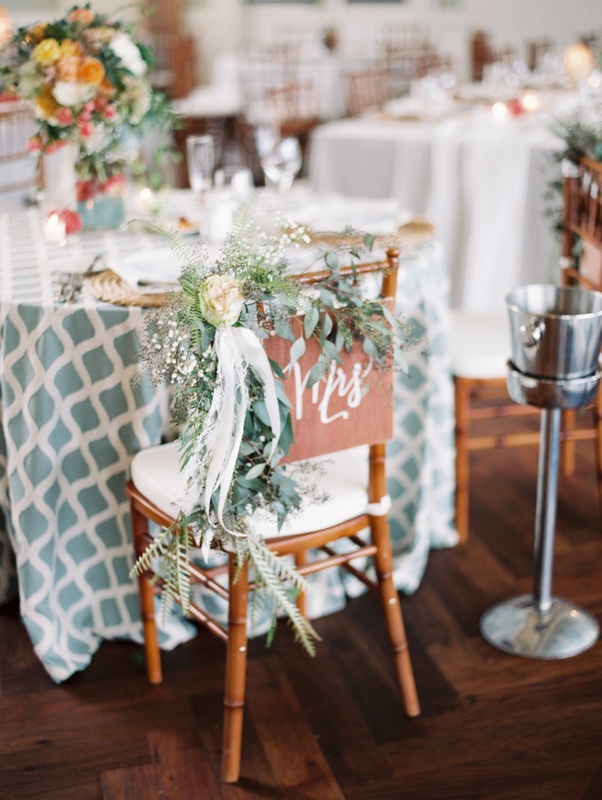 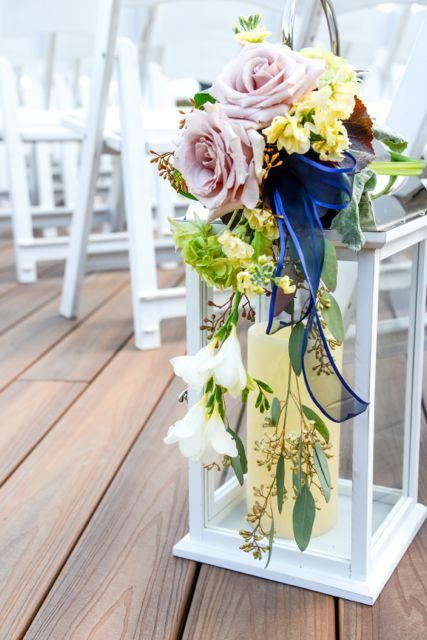 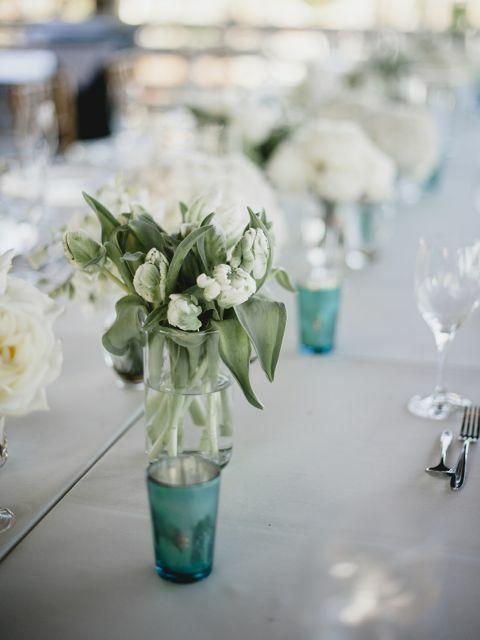 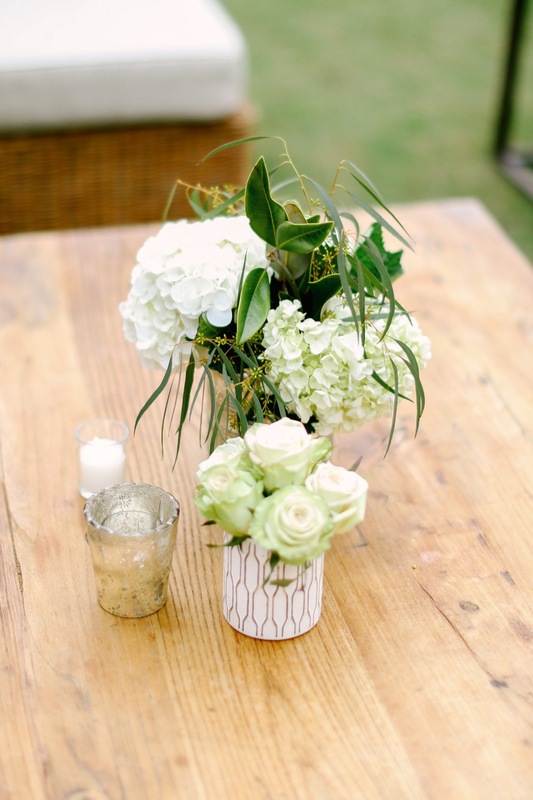 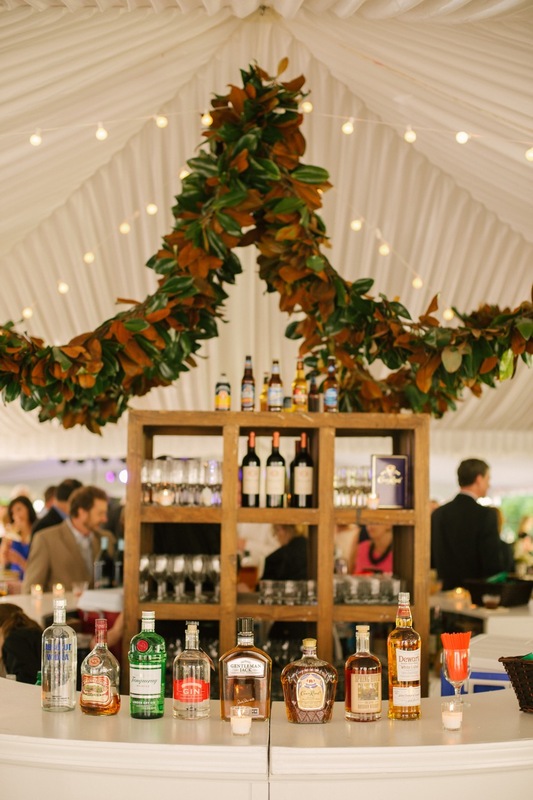 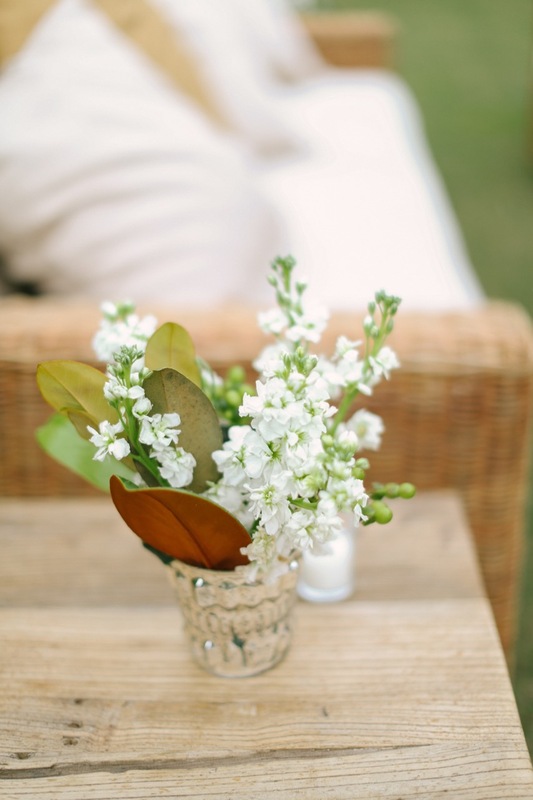 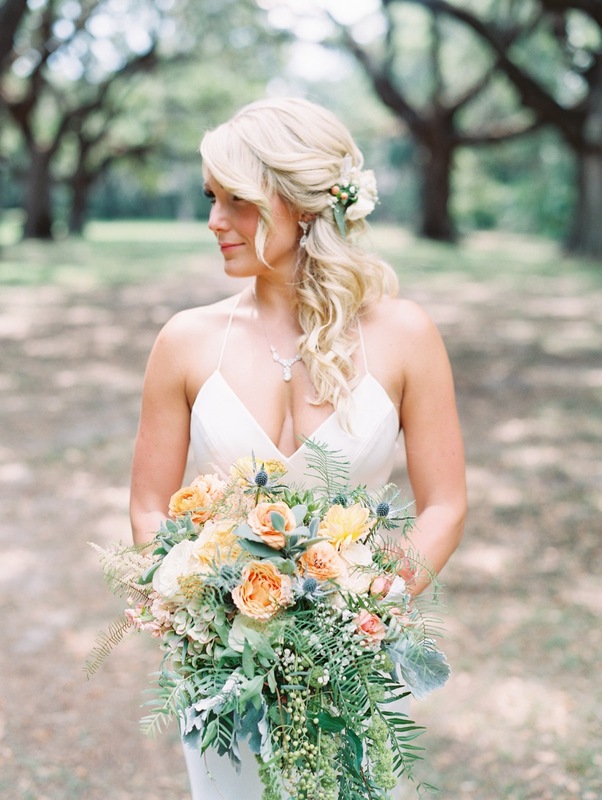 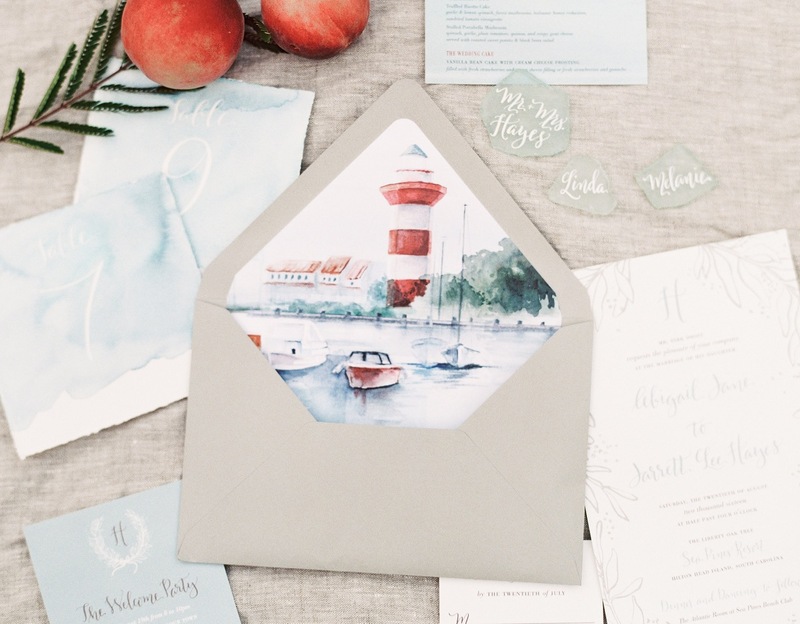 They wanted a venue that would allow them to intertwine coastal chic with Southern flair. 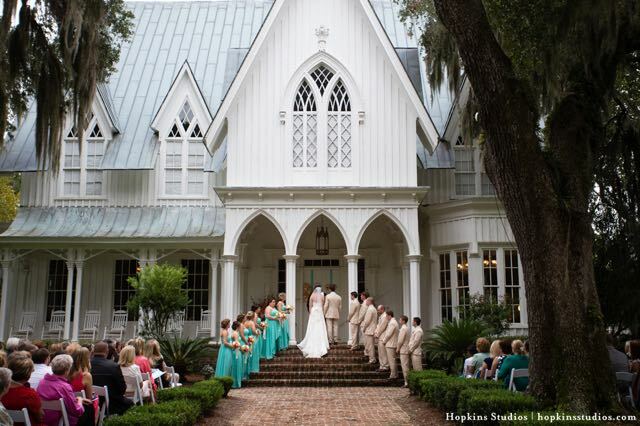 After looking at several locations in and around Hilton Head, the Mansion at Rose Hill stood out the most. 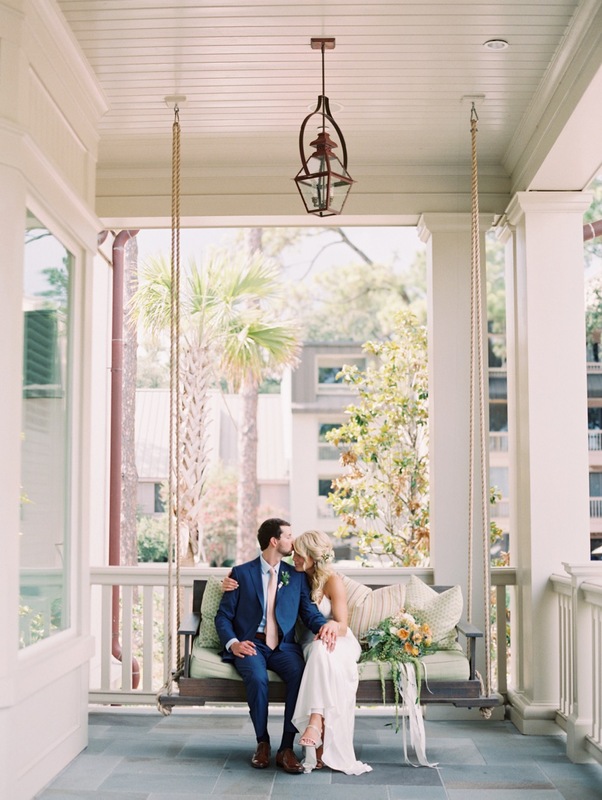 The ceremony took place on the front steps of the historic house. 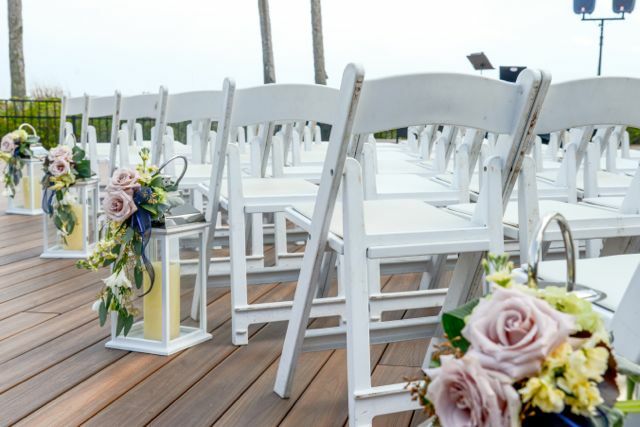 The brick walkway separated two areas of chairs where over 200 guests were seated. 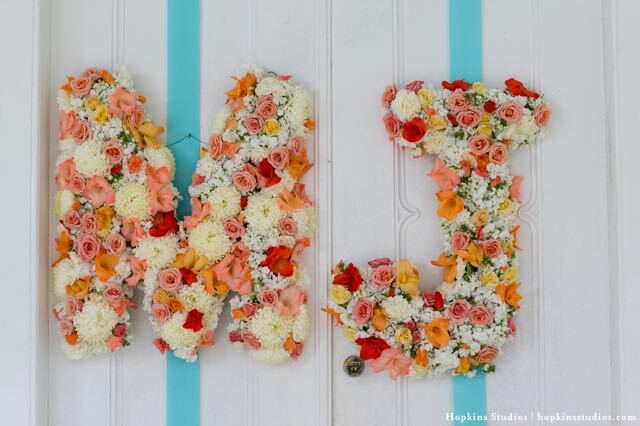 The altar was covered in colorful flowers, creating the perfect backdrop for their photos. 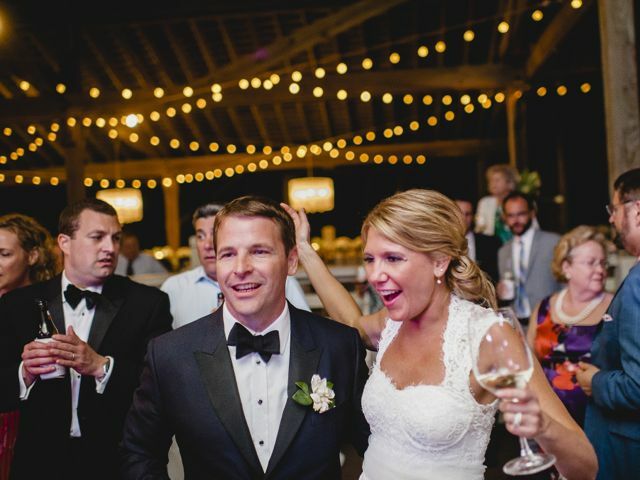 After Madeline and Joe said, “I Do,” guests made their way to the back of the house where signature cocktails and hand passed hors d’oeuvres were served. 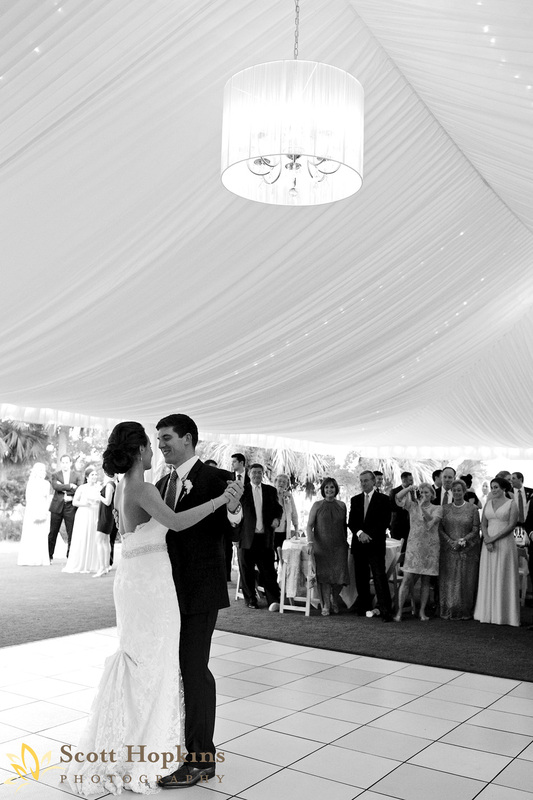 The reception took place under a sprawling clear top tent, draped in sheer gold fabric. 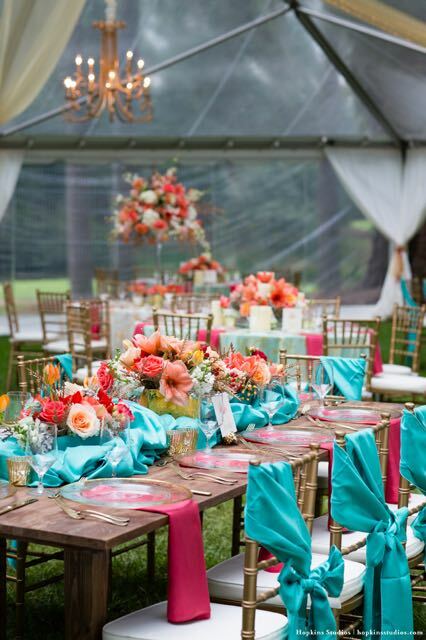 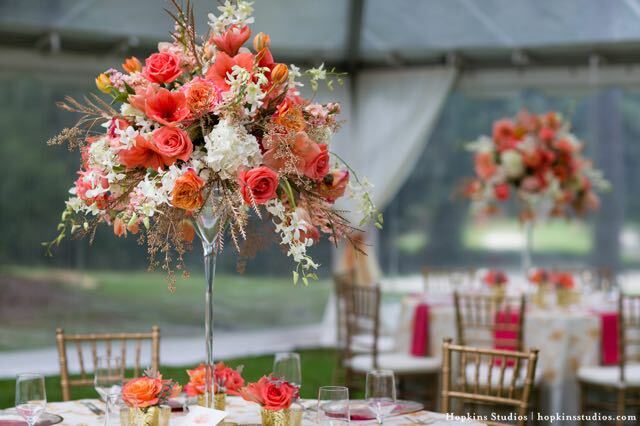 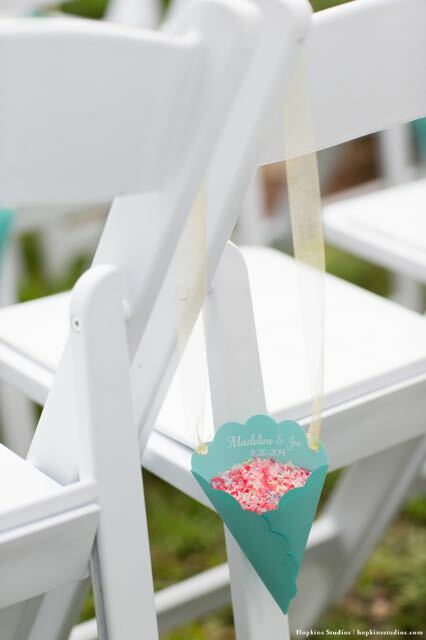 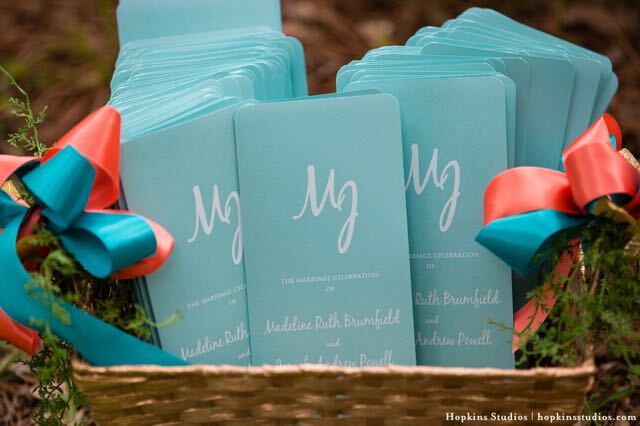 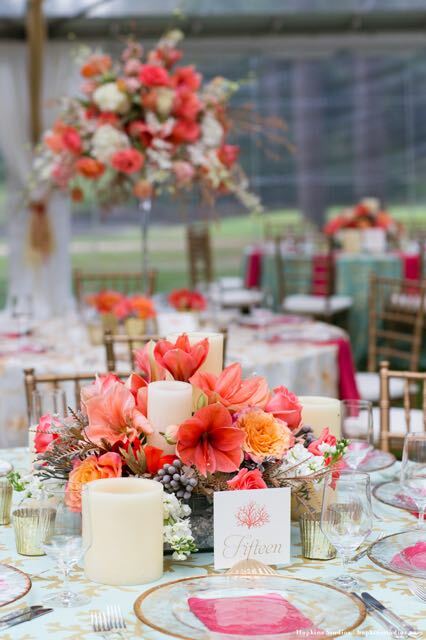 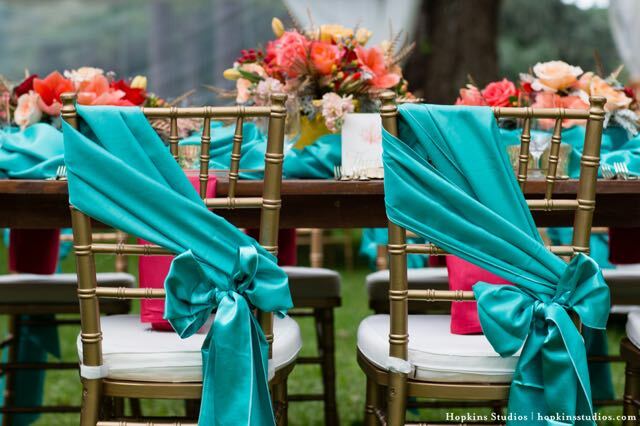 Madeline chose a color palette of coral, teal, shades of pink and metallic gold. 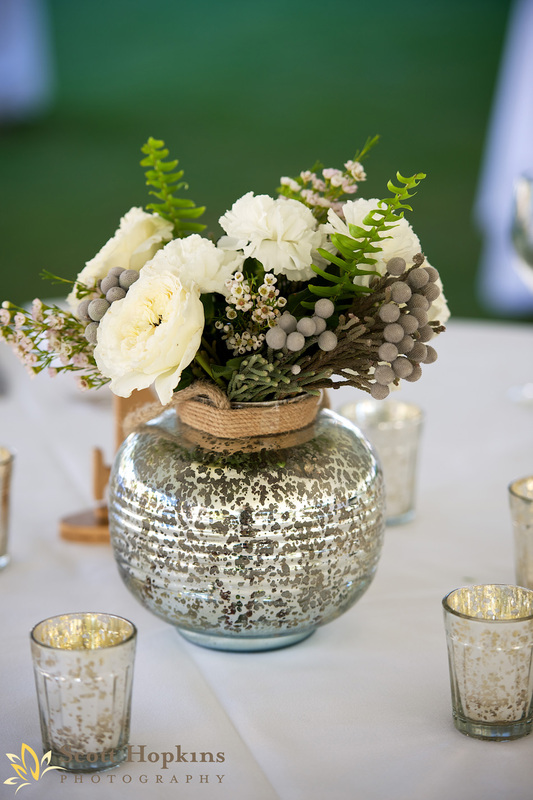 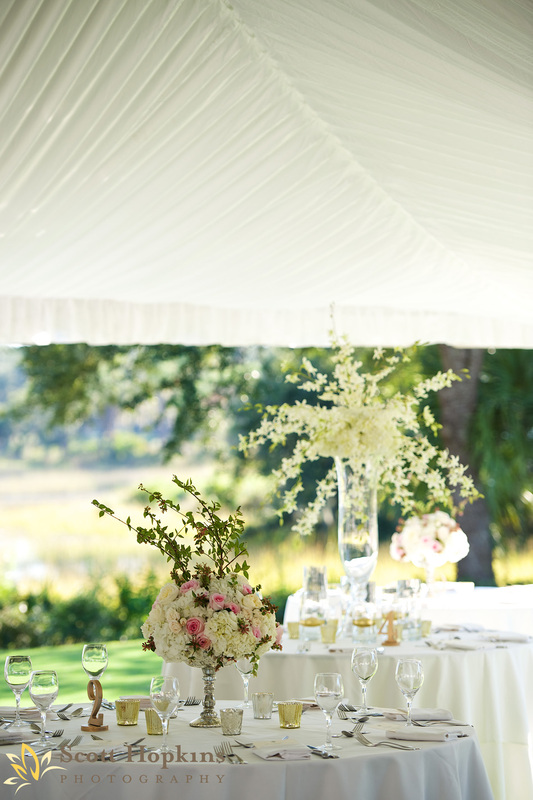 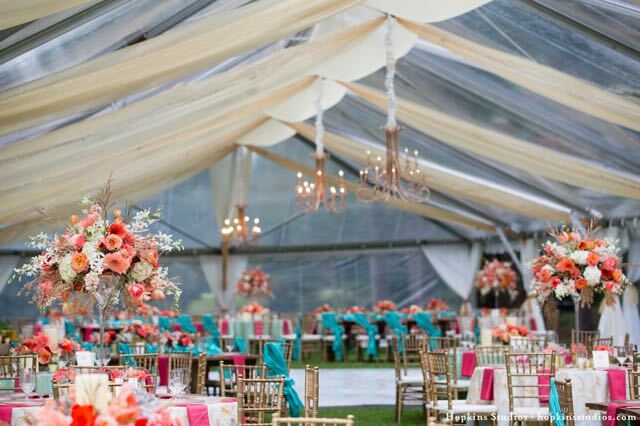 We had fun collaborating with Dawn at A Floral Affair to create three different table styles to give a less uniform look under the large tent. 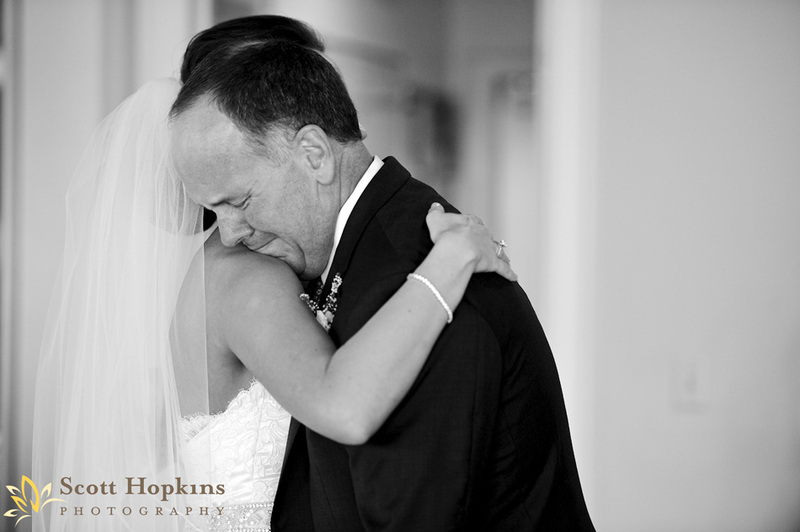 The outcome was exquisite and just as Madeline had envisioned. 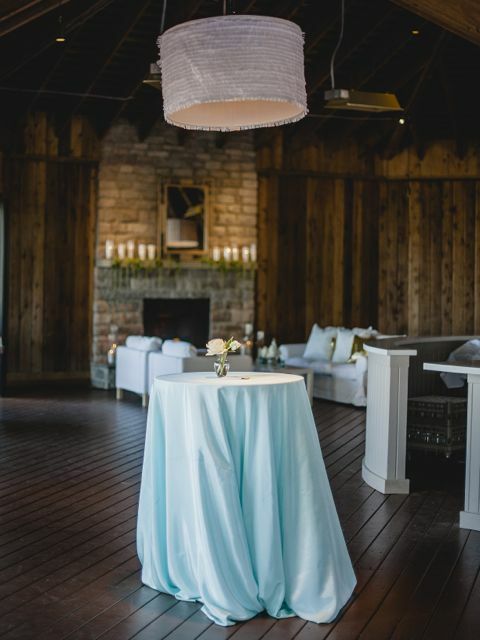 The greatest reward from that day was Madeline’s tears of joy when she laid eyes on her reception space for the first time. 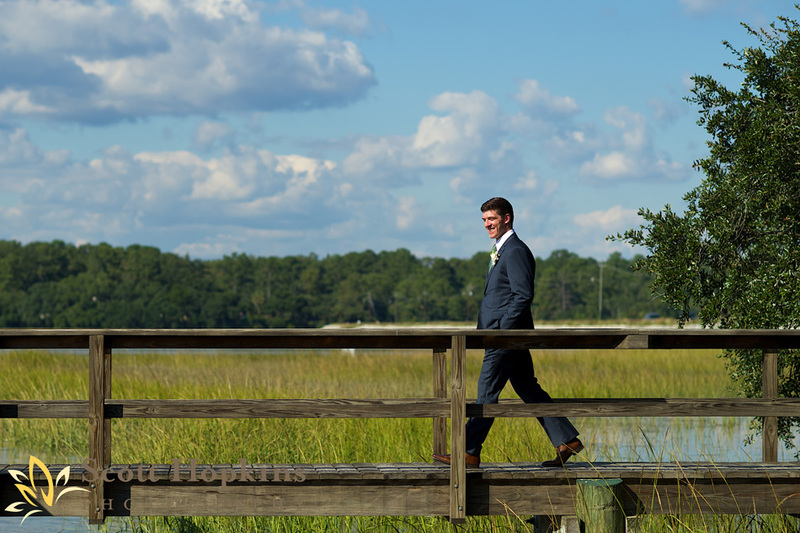 Before baby Leiti #2 makes her debut sometime in the next week, I figured I would go out with a bang here on the blog by showcasing one of my favorite weddings of the year: Natalie and Ryan. 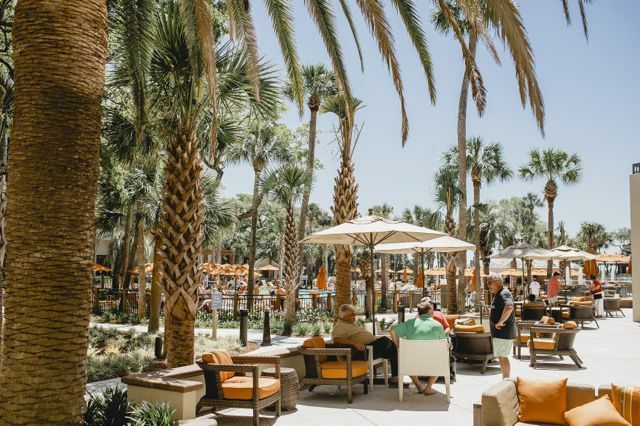 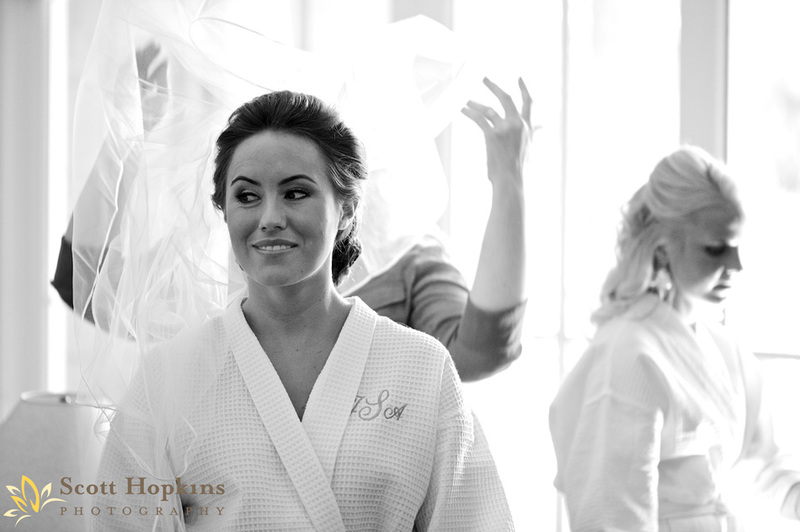 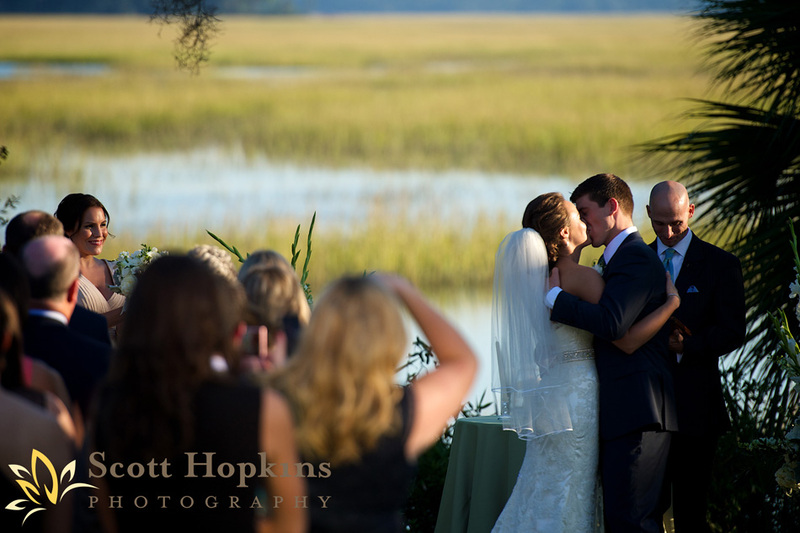 Taking place on the beautiful coast of Hilton Head Island at Sonesta Resort, Natalie was the bride every planner loves to work with. 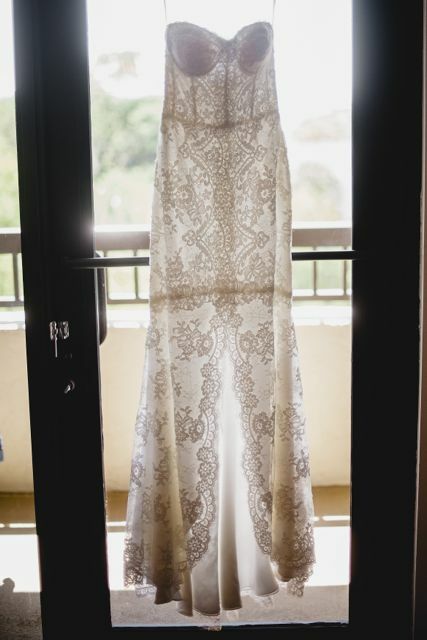 She was calm, trusted my direction wholeheartedly, has a great sense of fashion (her sister after all is a fashion designer in NYC) and didn’t want to skimp on a single detail. 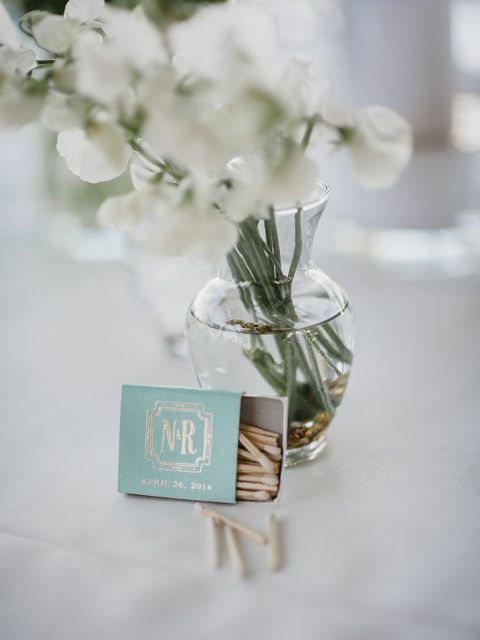 Natalie had “branding her wedding” at the top of her priority list, which always makes me excited! 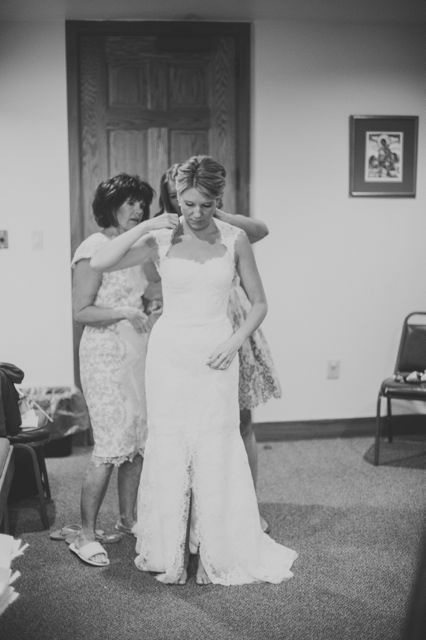 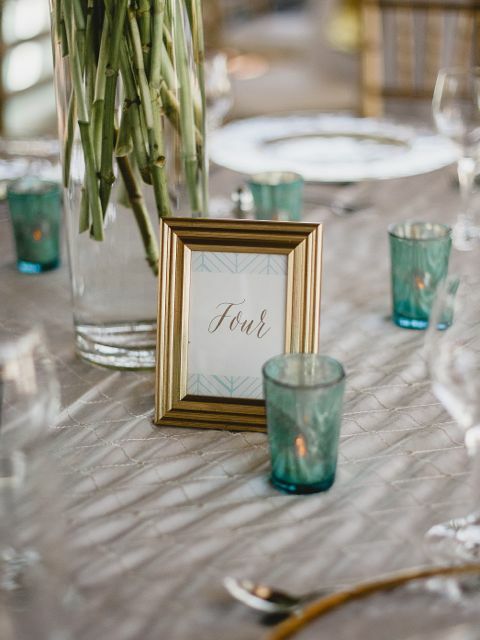 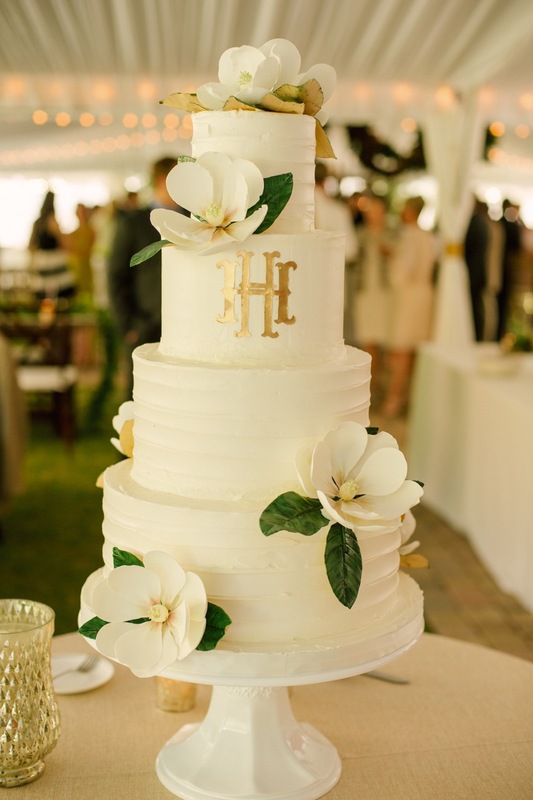 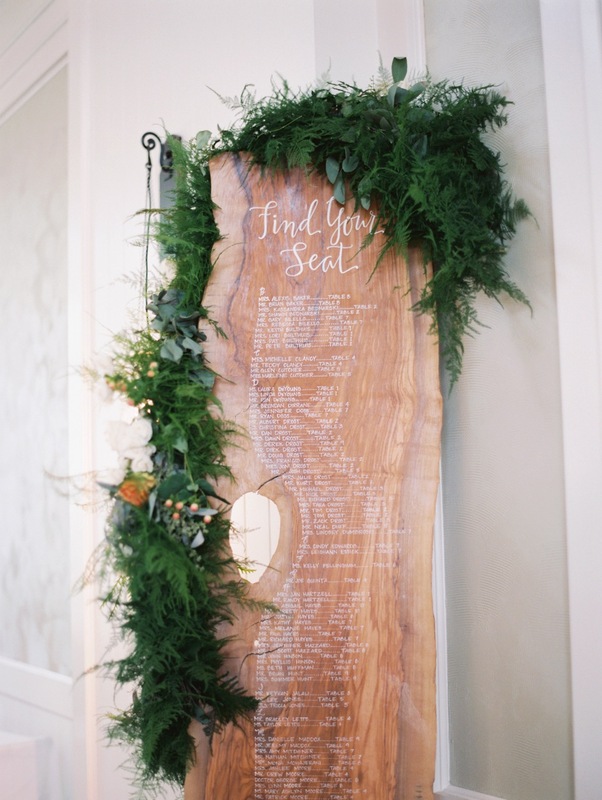 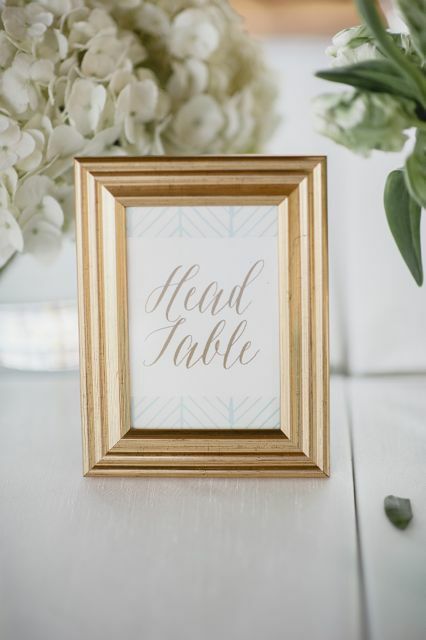 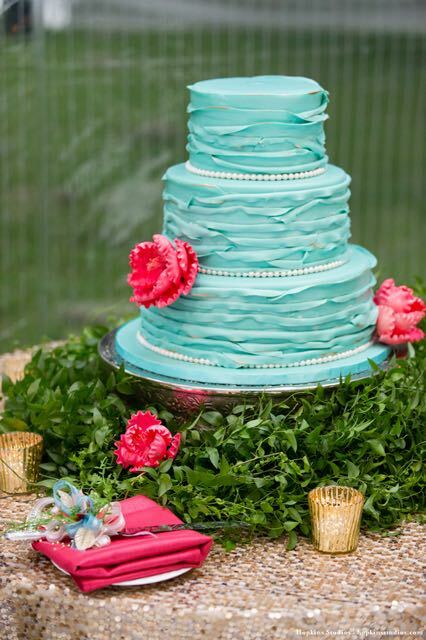 Her best friend Allison created a unique monogram and pattern that graced every detail of the wedding. 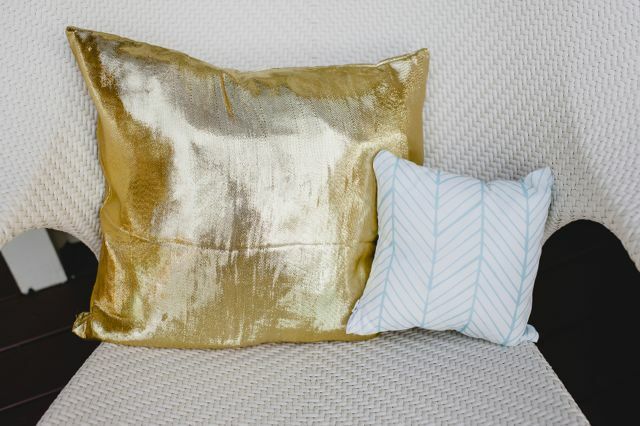 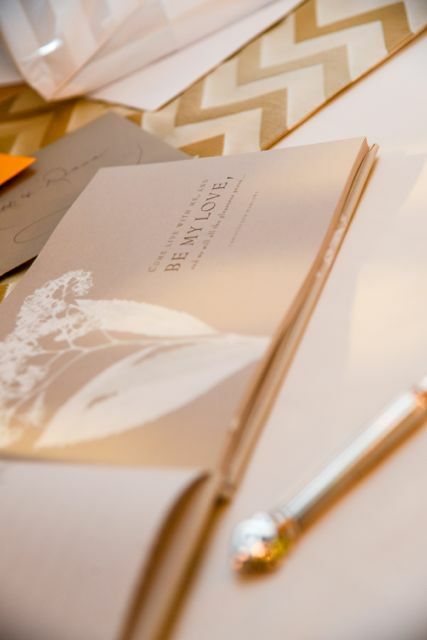 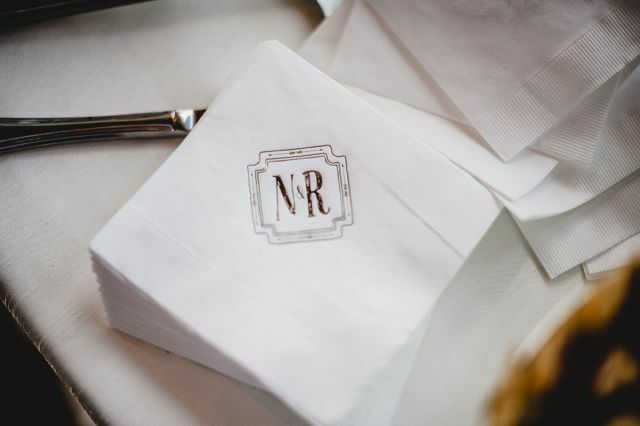 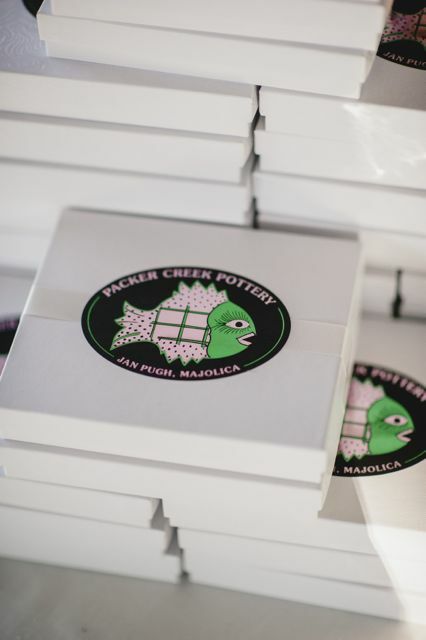 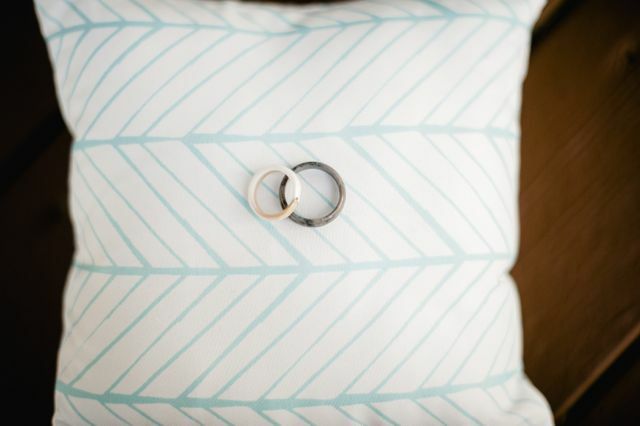 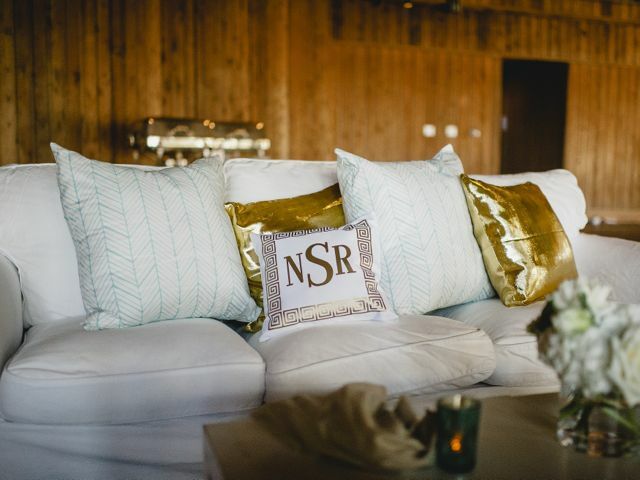 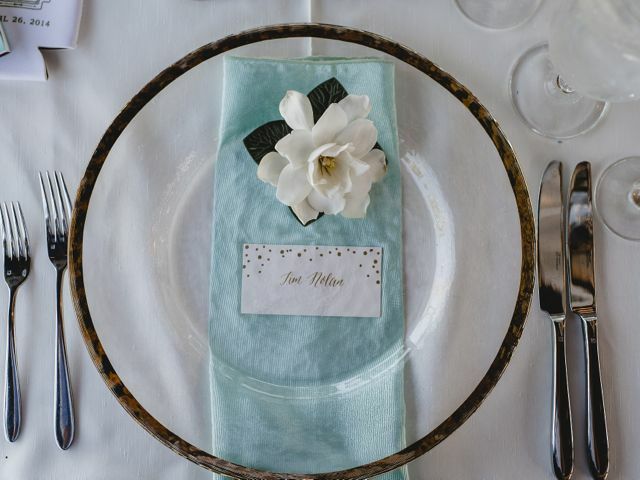 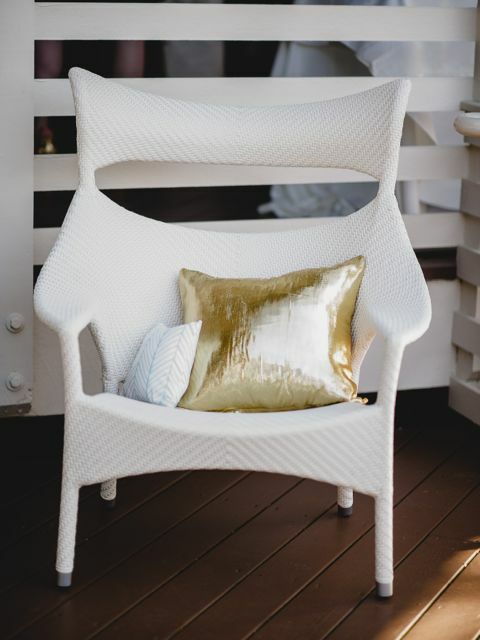 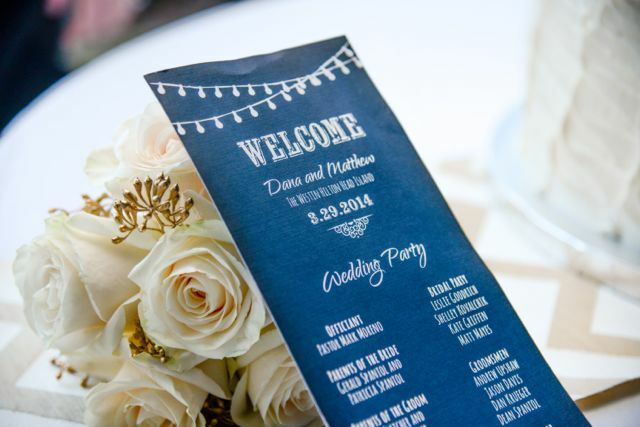 From the paper products to the custom printed fabric for the pillows, guests were constantly reminded of this personalized element that was unique to only their wedding. 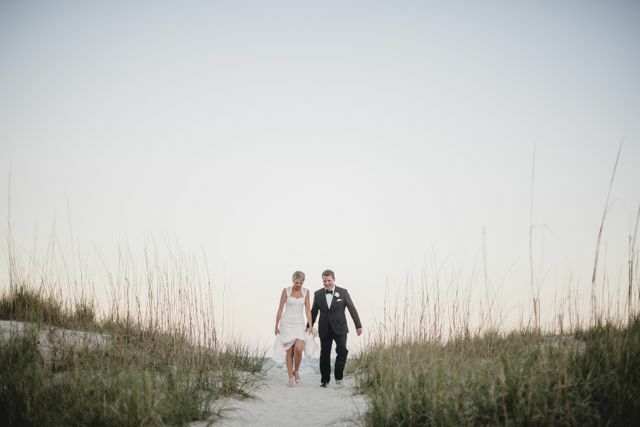 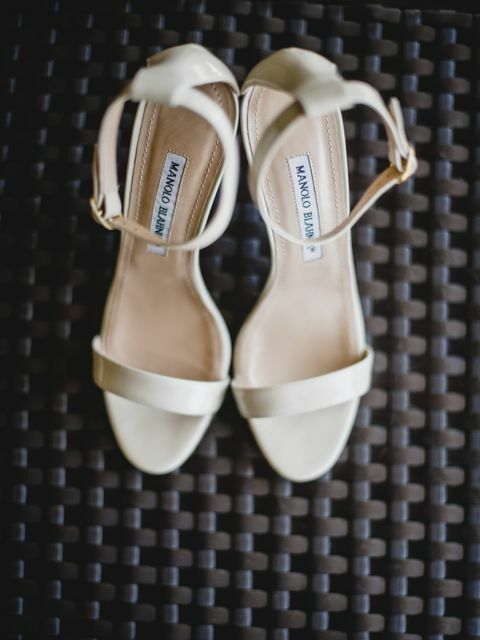 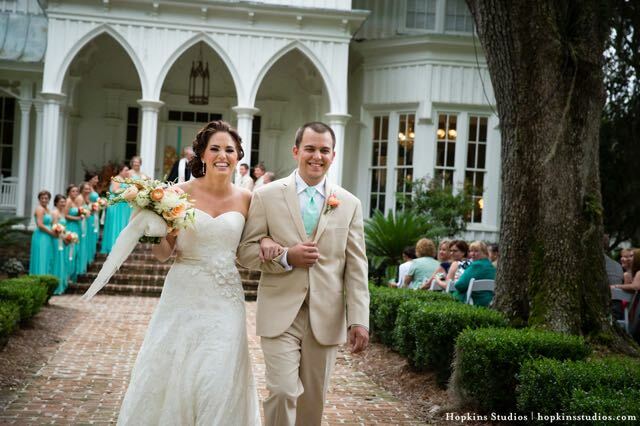 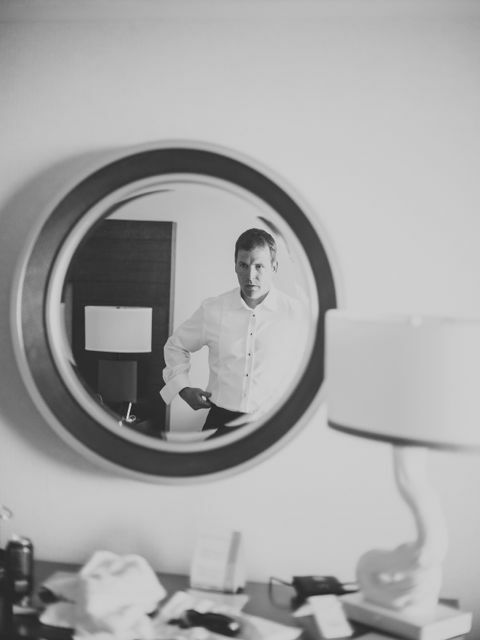 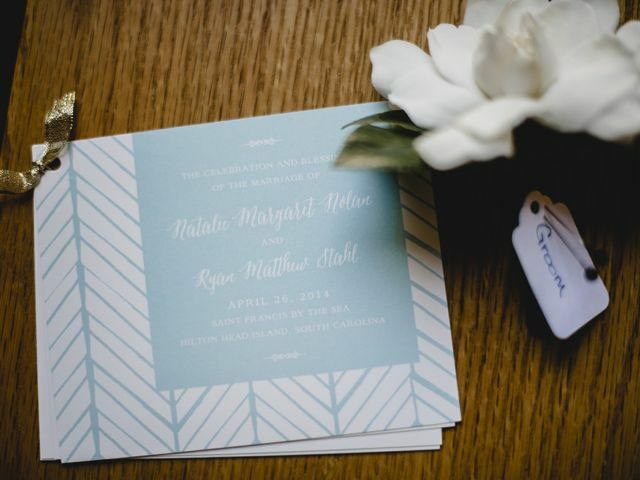 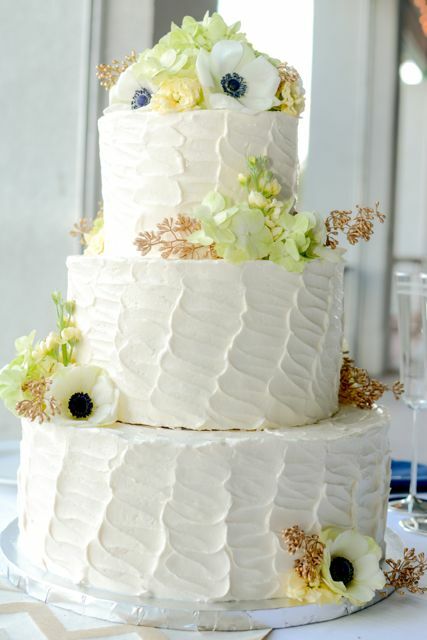 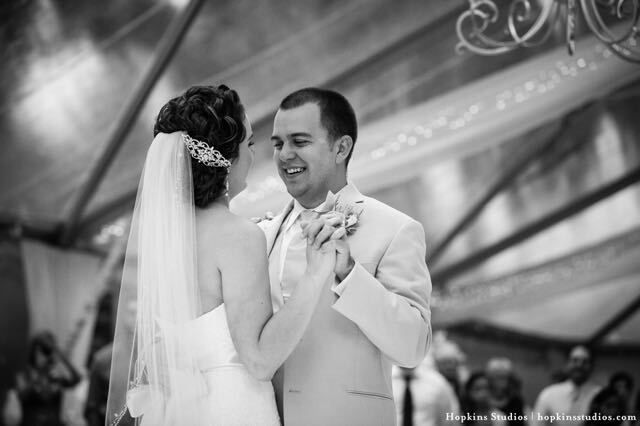 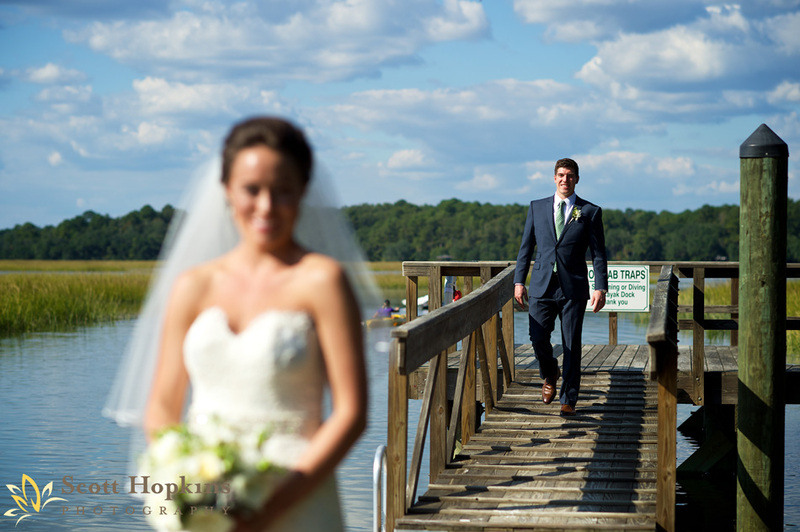 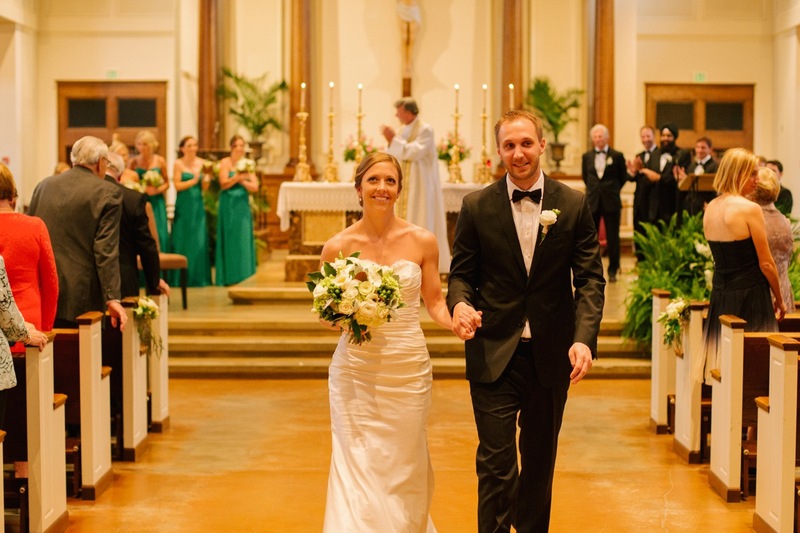 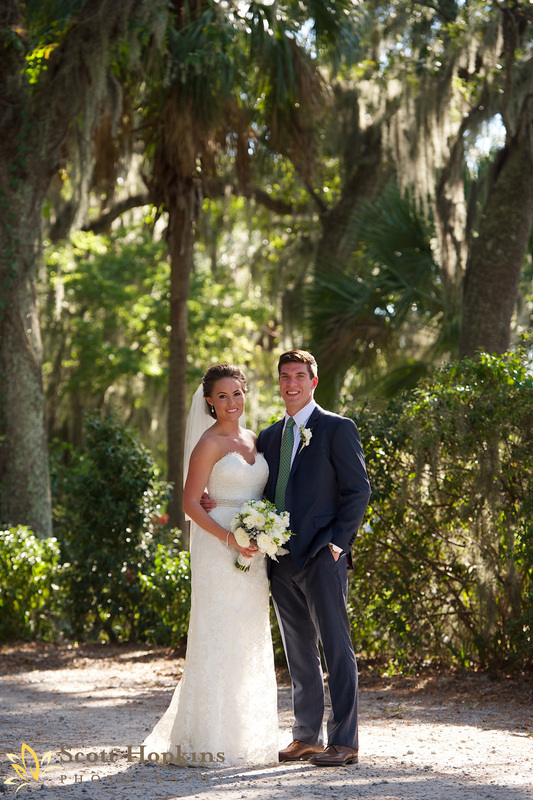 Dana and Matt were married at The Westin Hilton Head Island Resort and Spa in late March 2014. 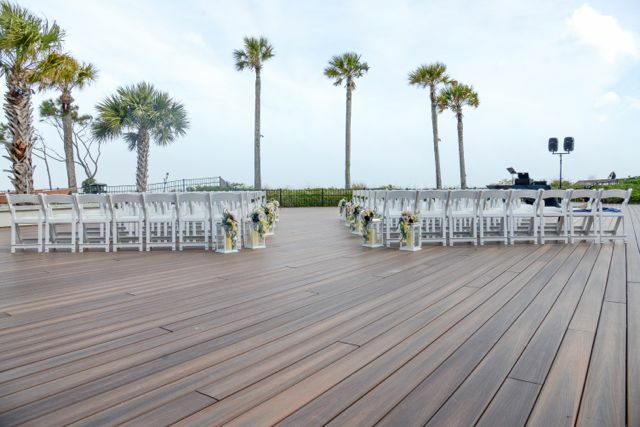 Their ceremony and cocktail hour took place on the beautiful Oceanfront Deck and the reception took place at the adjacent Oceanfront Pavilion. 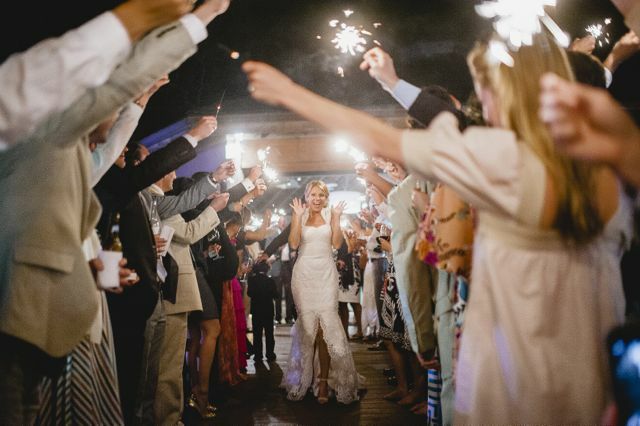 They had around 100 guests in attendance for their destination wedding and the celebration was one for the books. 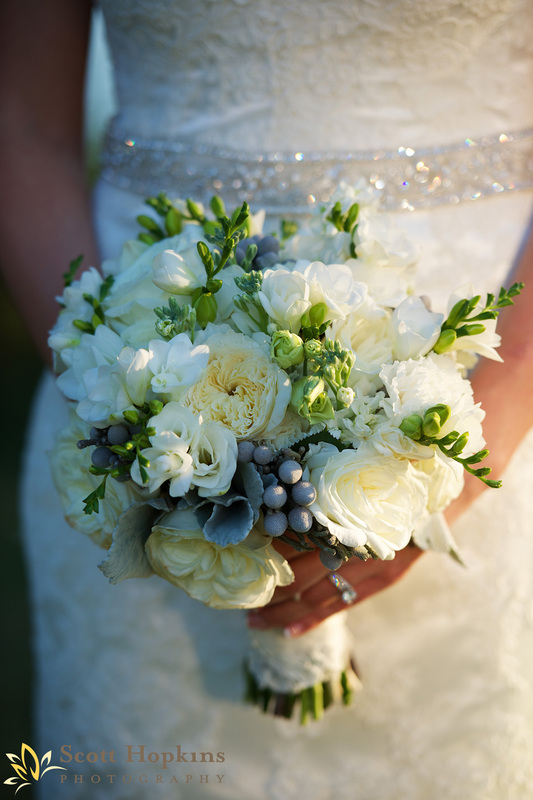 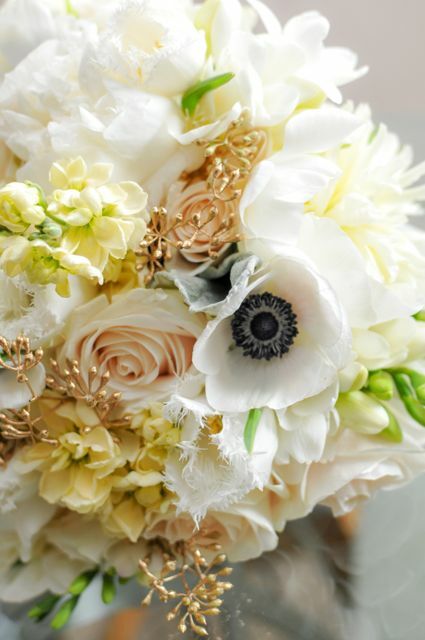 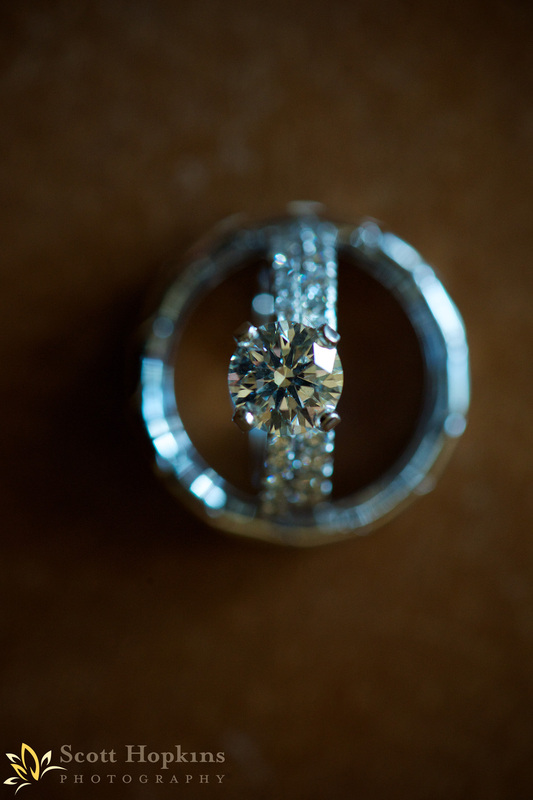 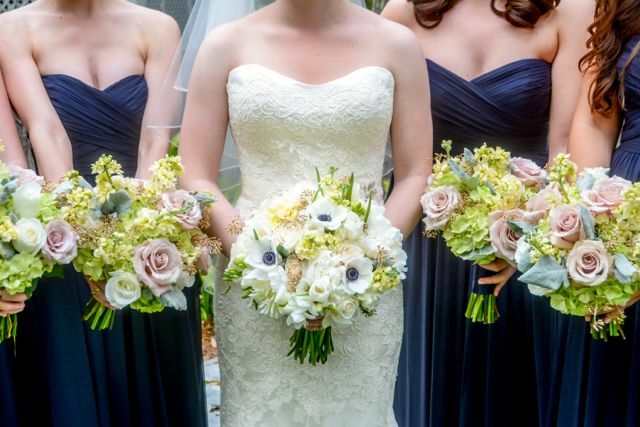 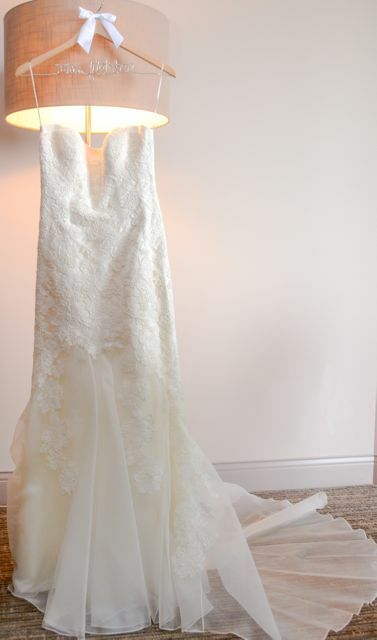 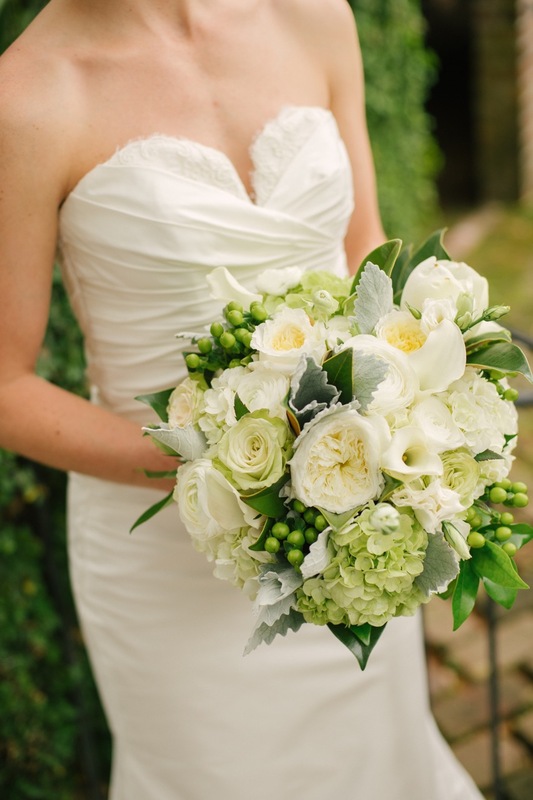 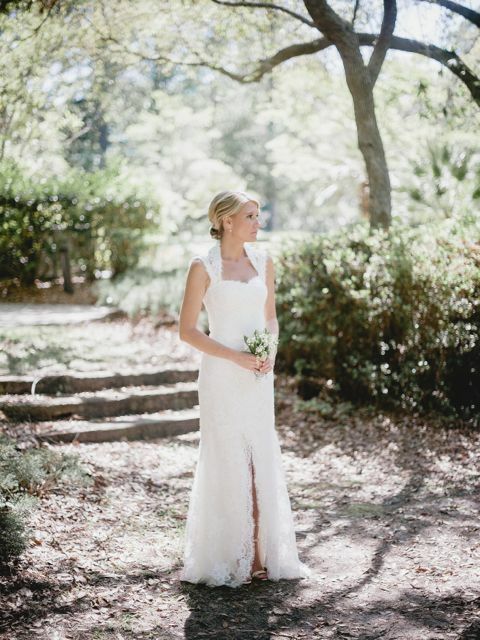 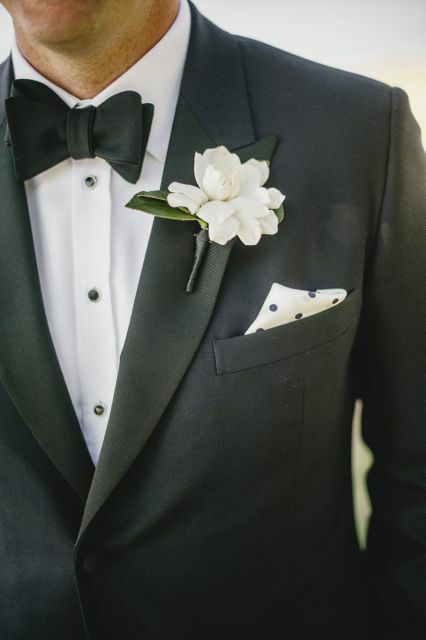 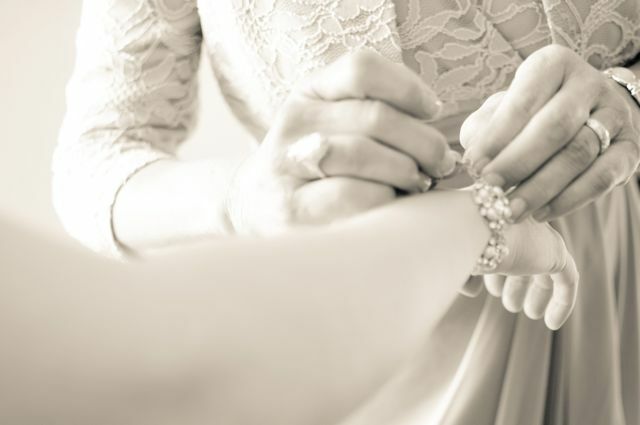 Dana’s style evoked classic elegance with a touch of glam. 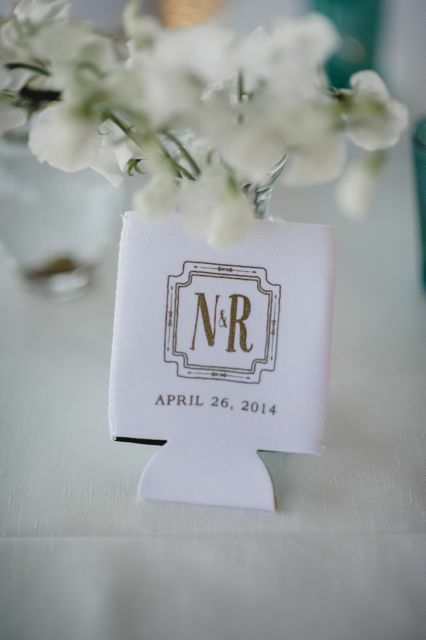 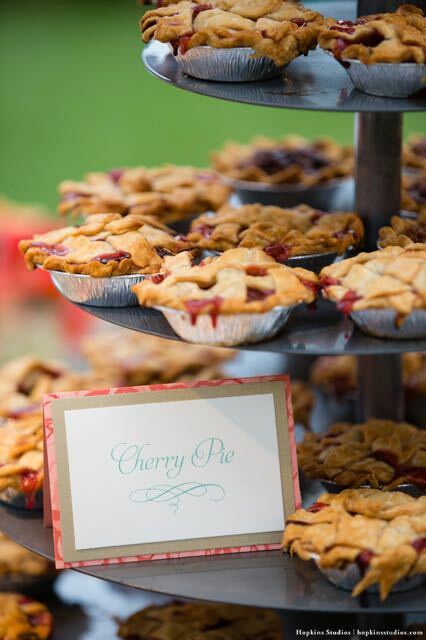 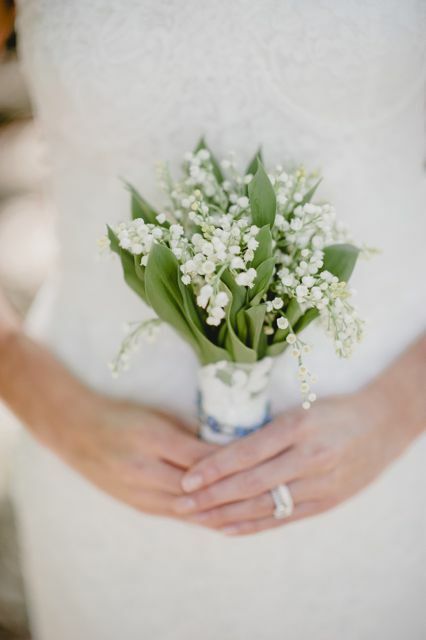 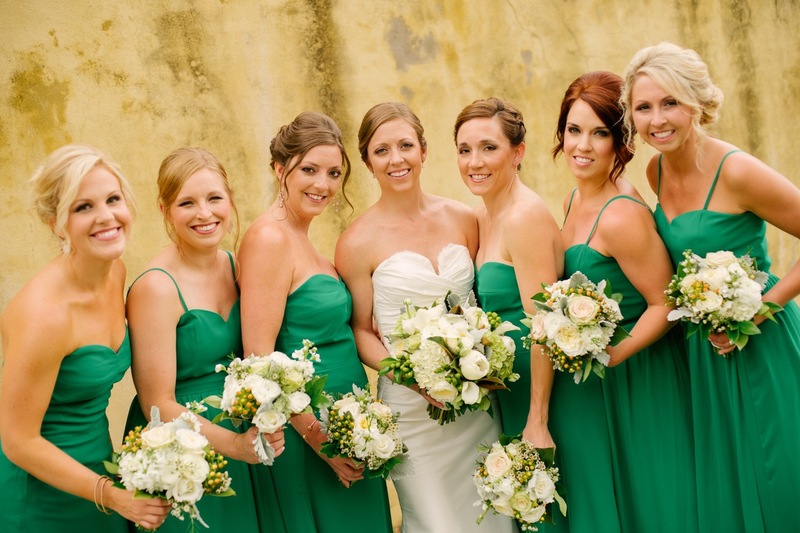 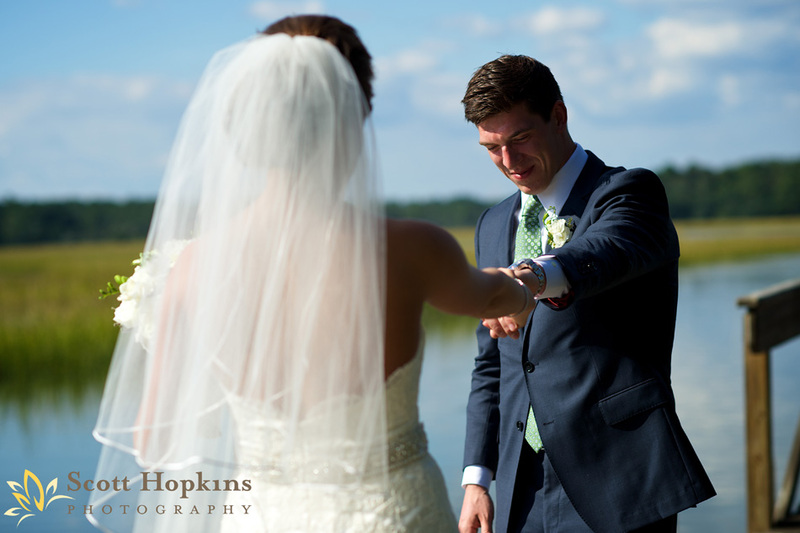 She wanted her wedding to reflect her style: preppy and refined. 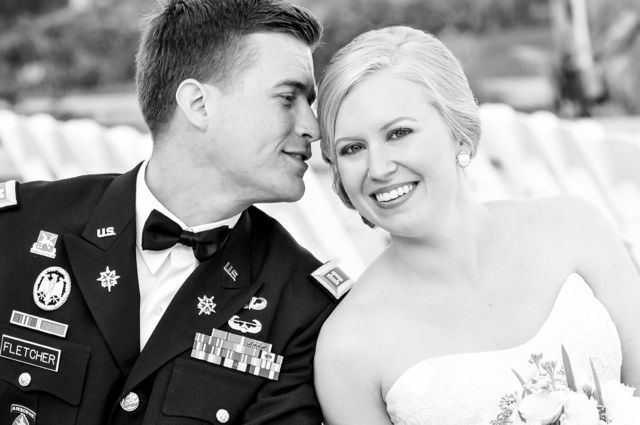 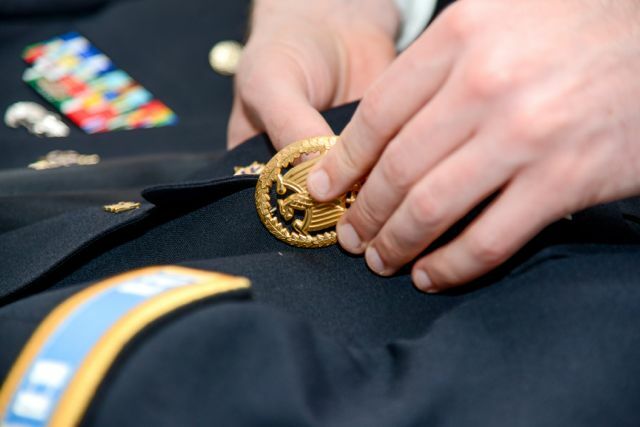 The groom, Matt, served in the United States Military Academy and during his time traveled through Korea, Germany, Afghanistan and Arizona. 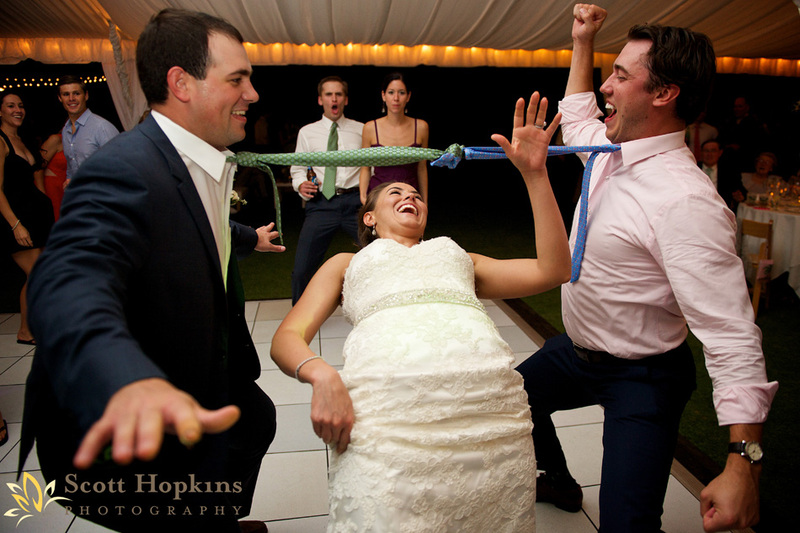 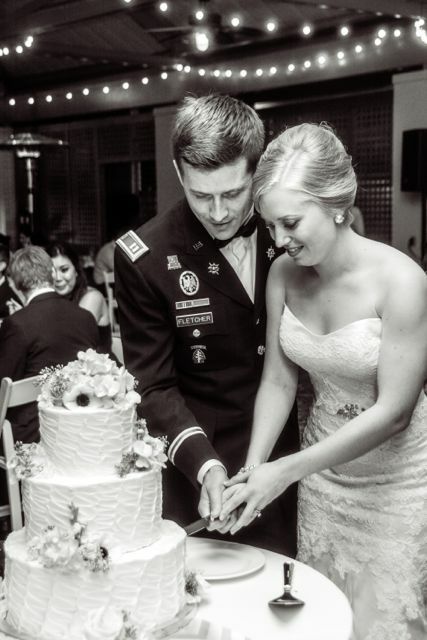 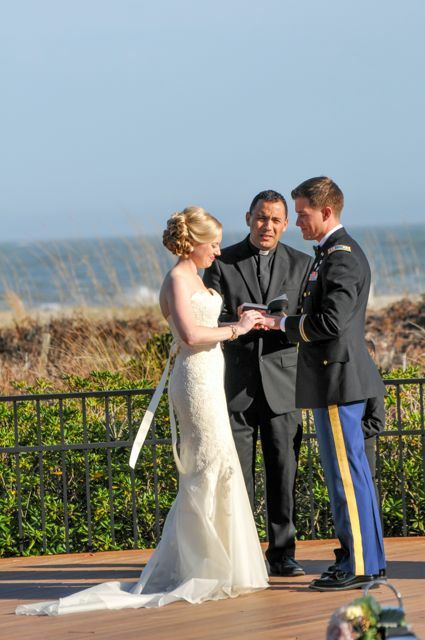 Being that Matt is a military man, he and Dana knew they wanted to incorporate a Saber Arch into their wedding ceremony. 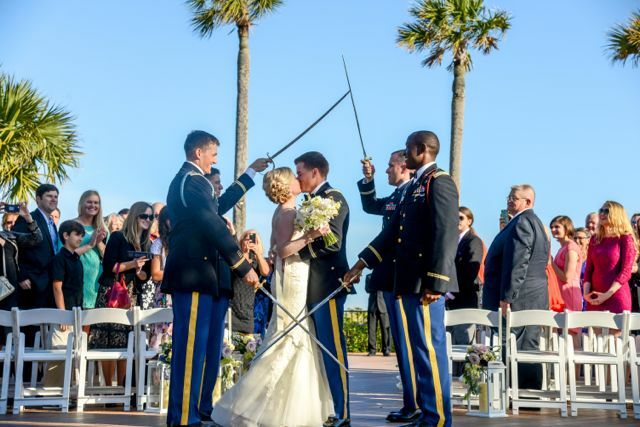 The Saber Arch is where a bride and groom pass under an honorary arch made of sabers or swords just after being announced husband and wife. 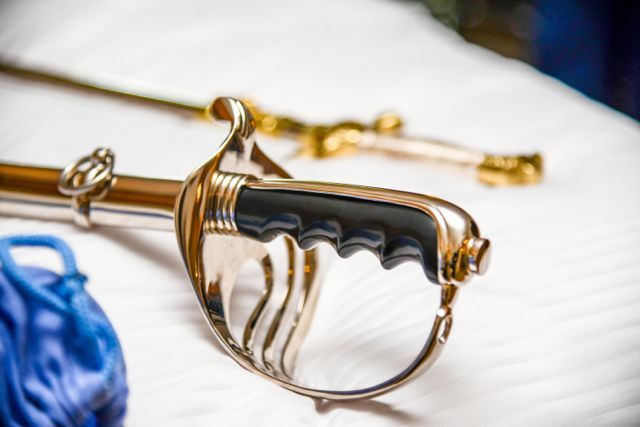 The gentlemen holding the swords are dressed in uniform. 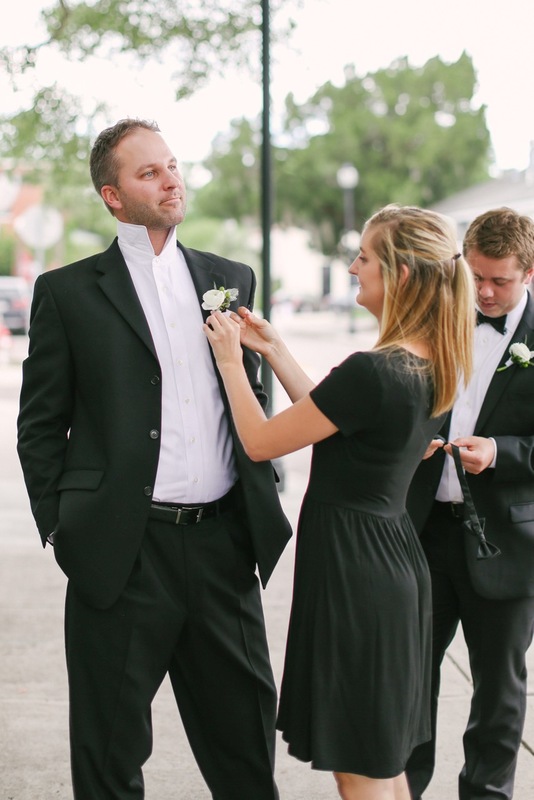 I started working with Dana and Matt about a year prior to their March 2014 nuptials. 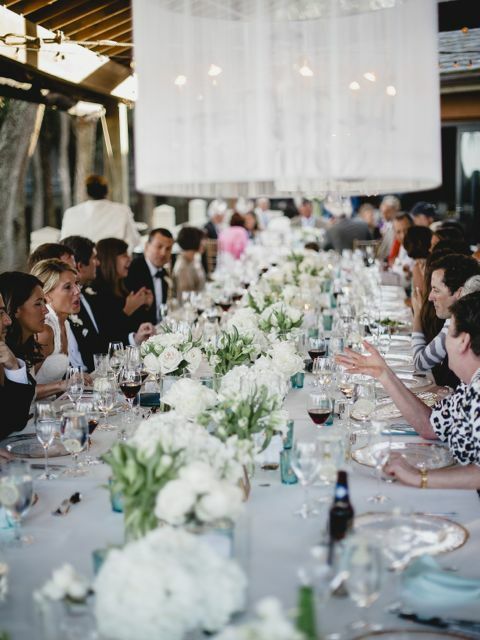 The couple lived in California so most of the planning was done from across the country via phone chats, shared Pinterest boards, emails galore and our handy dandy online planning software. 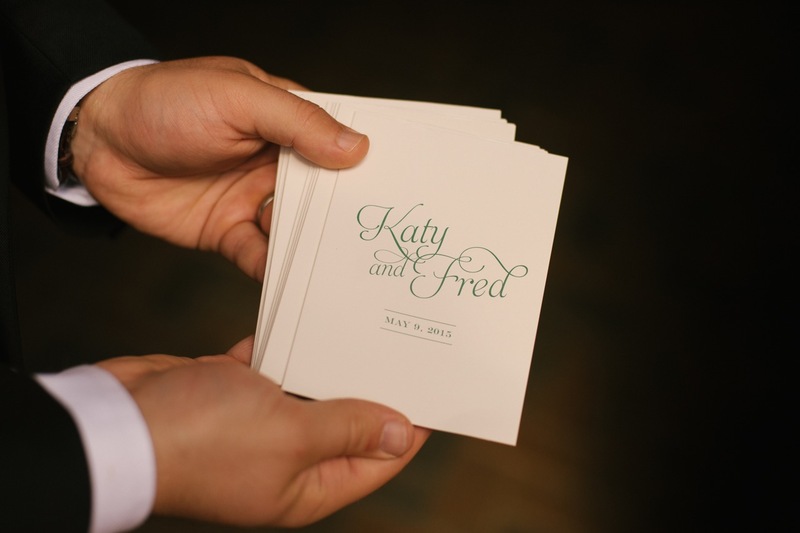 They made two trips into town: one to pick their venue and one to meet with all of their vendors in person. 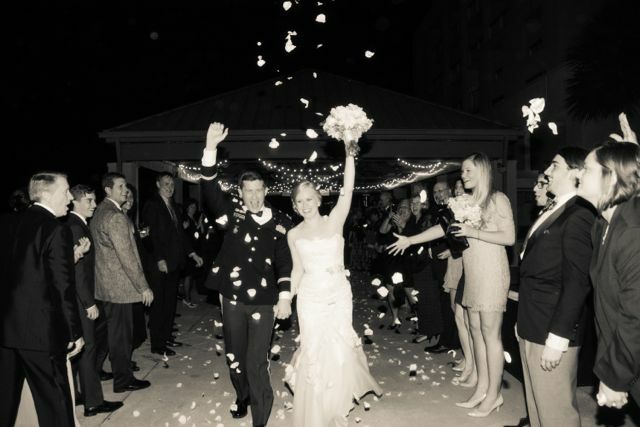 It was a whirlwind of fun, which sure made the months fly by! 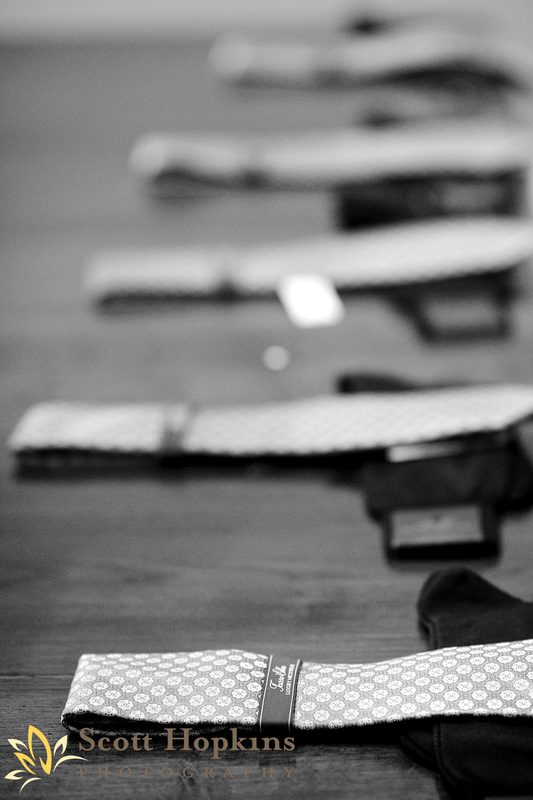 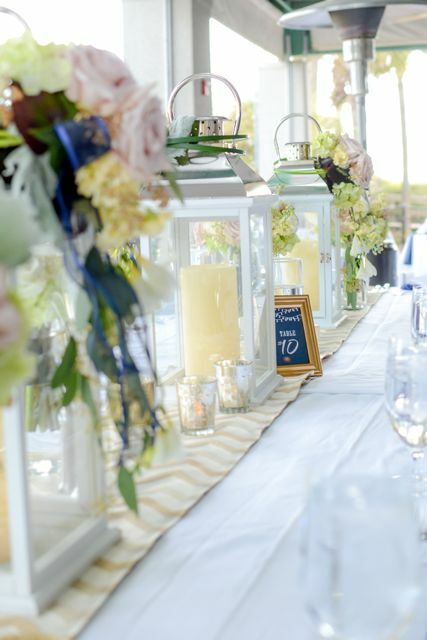 The team of vendors were hand picked by Dana and Matt and all came highly recommended by myself. 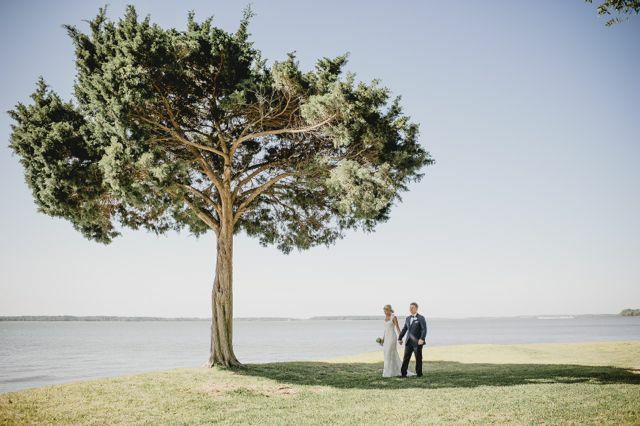 Photography by Anne captured their wedding day beautifully and I am thrilled to share a handful of some of the images from their spring soiree! 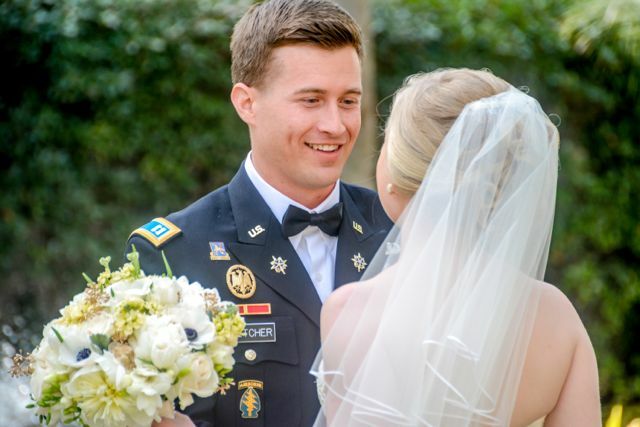 Congratulations and Best Wishes Mr. and Mrs. Fletcher! 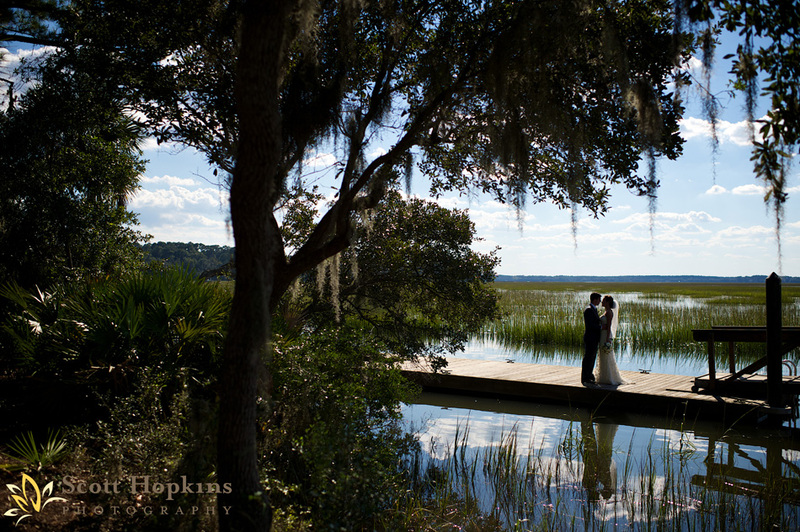 After 15 months in the making, Janice and Adam finally tied the knot on a perfect fall day here in the Lowcountry. 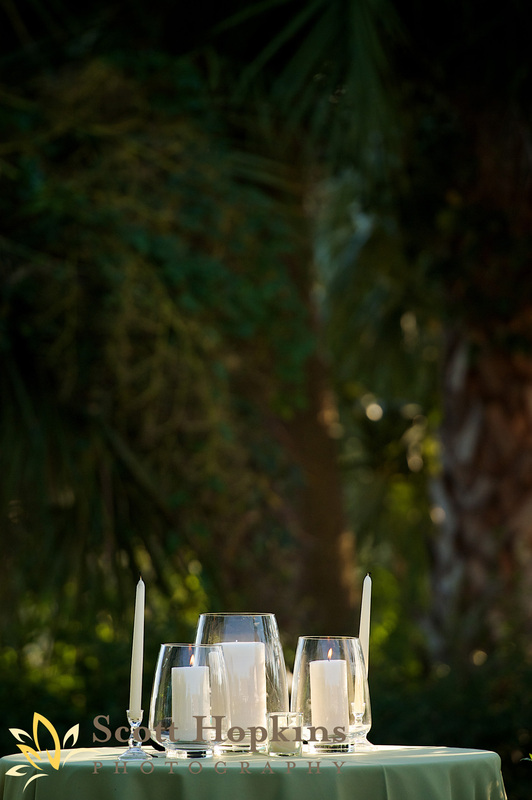 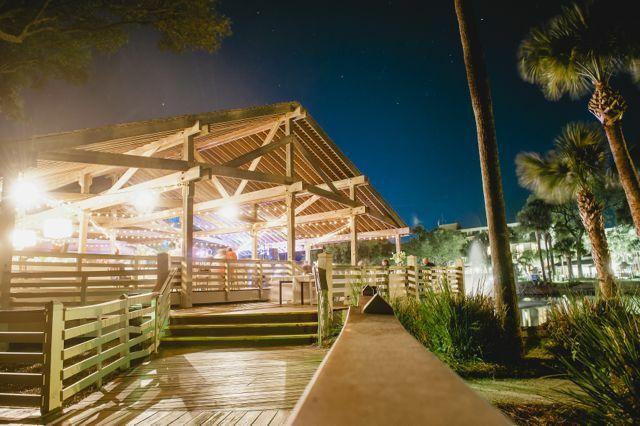 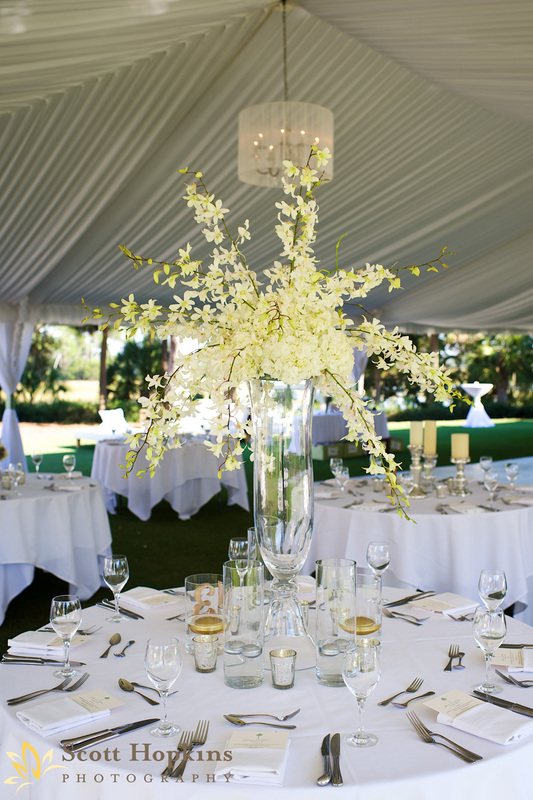 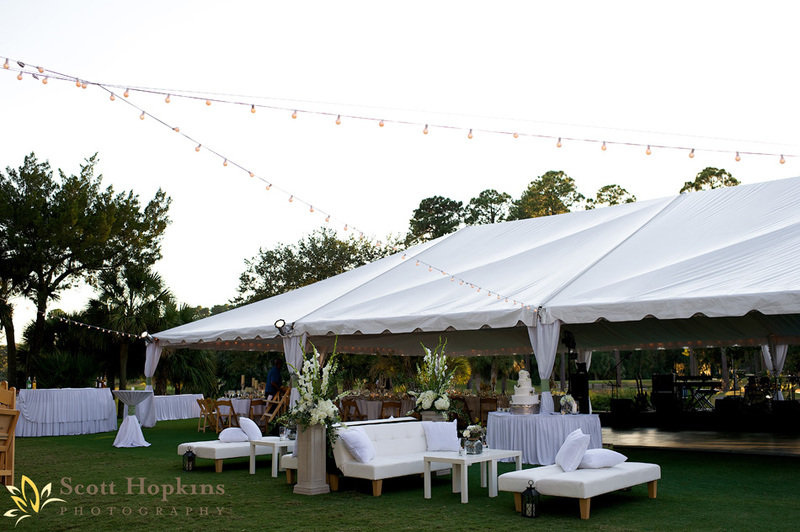 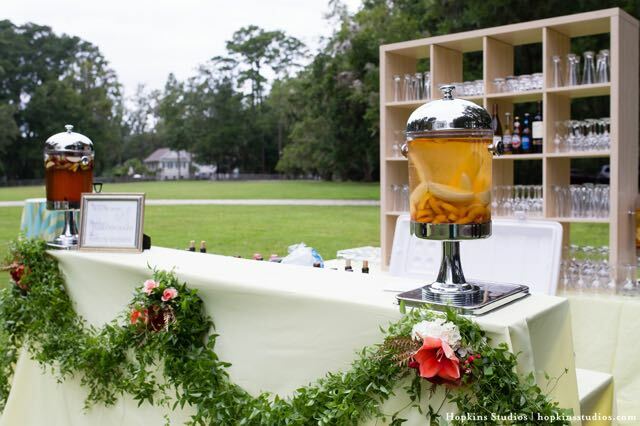 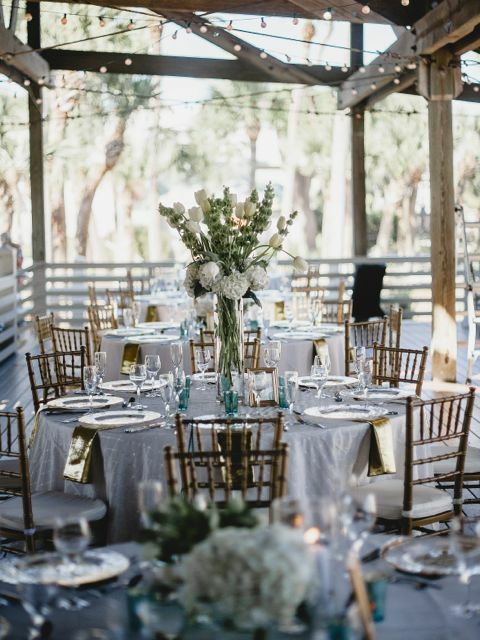 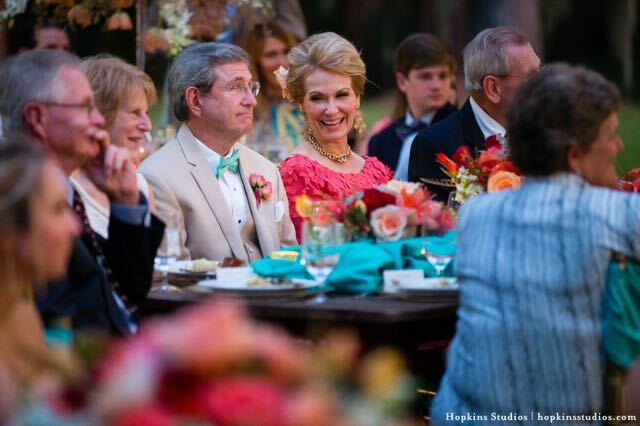 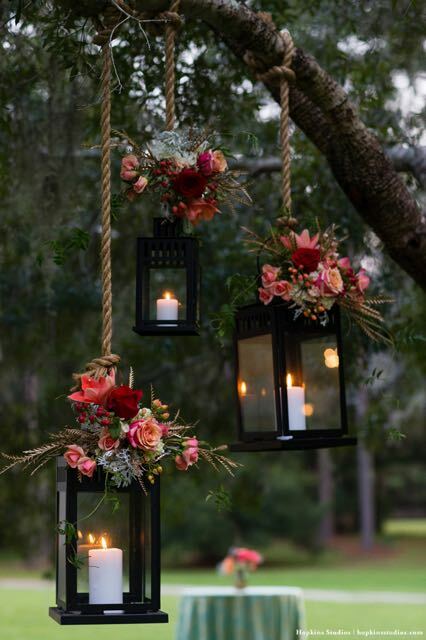 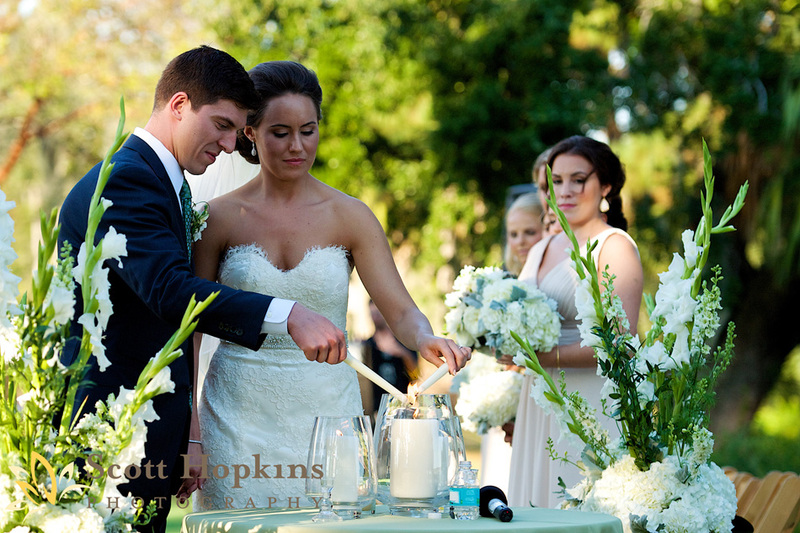 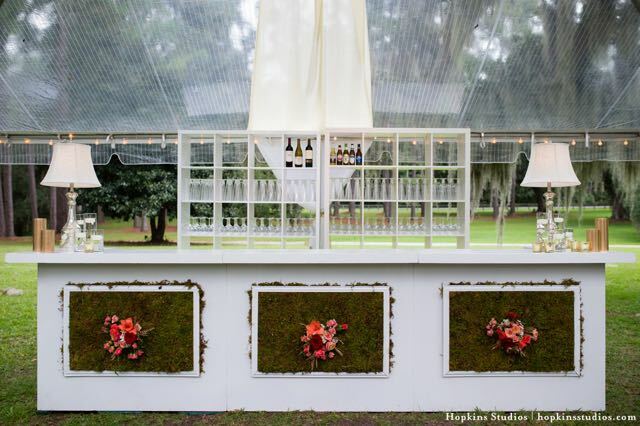 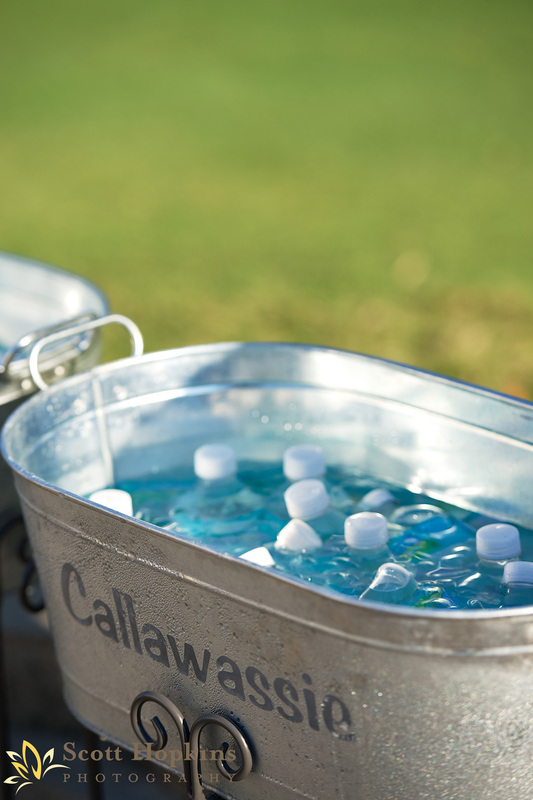 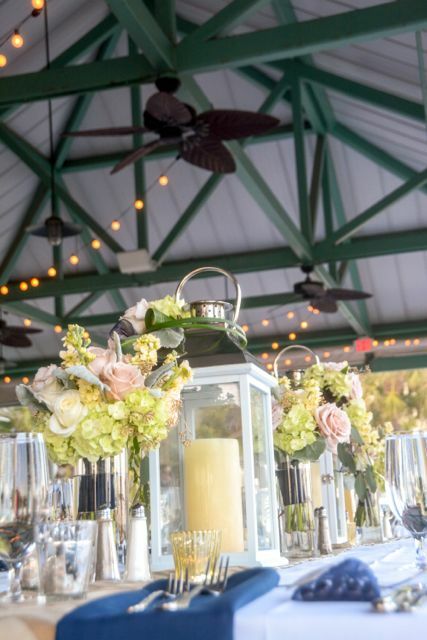 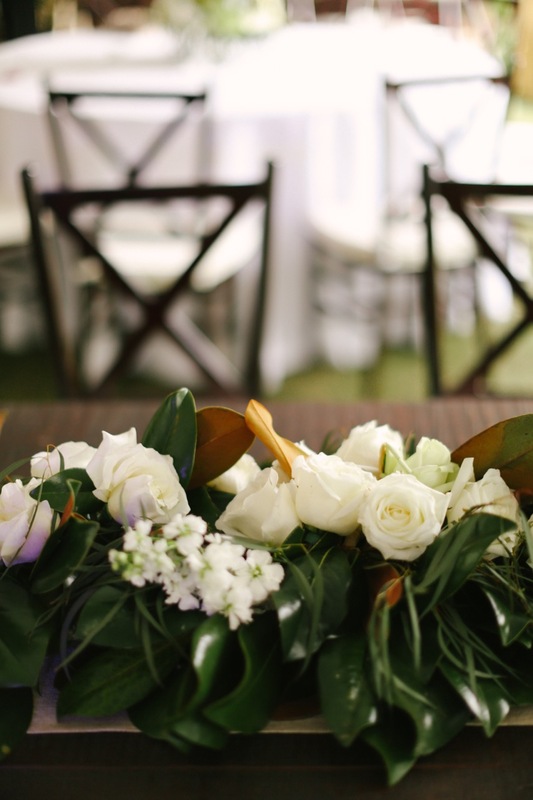 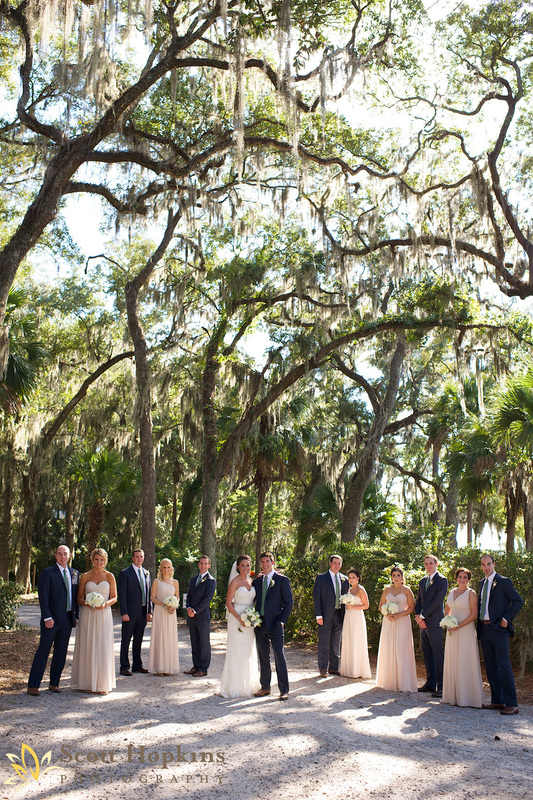 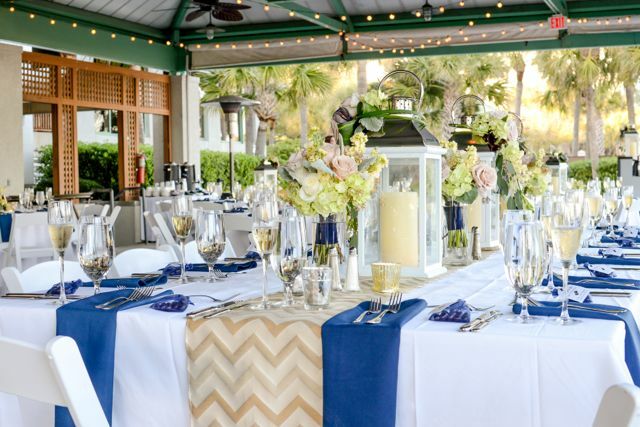 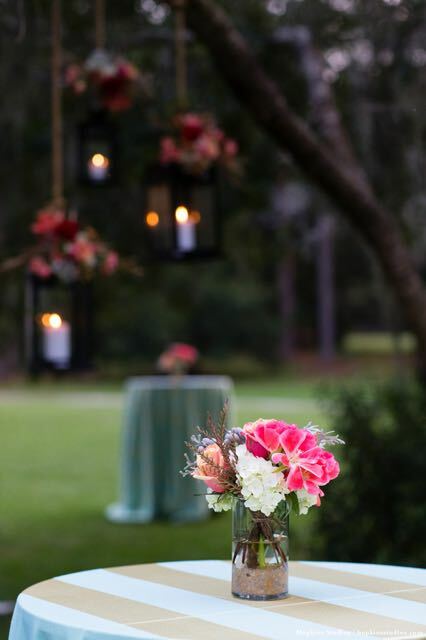 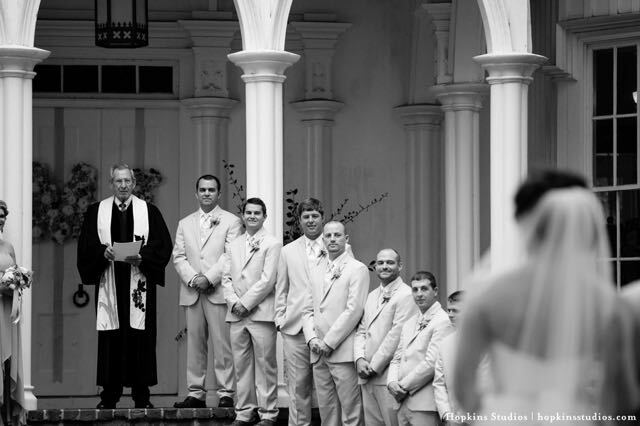 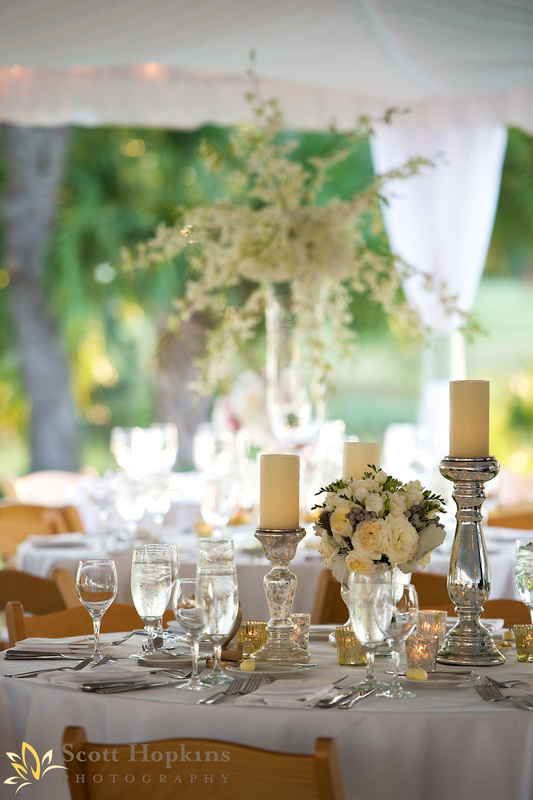 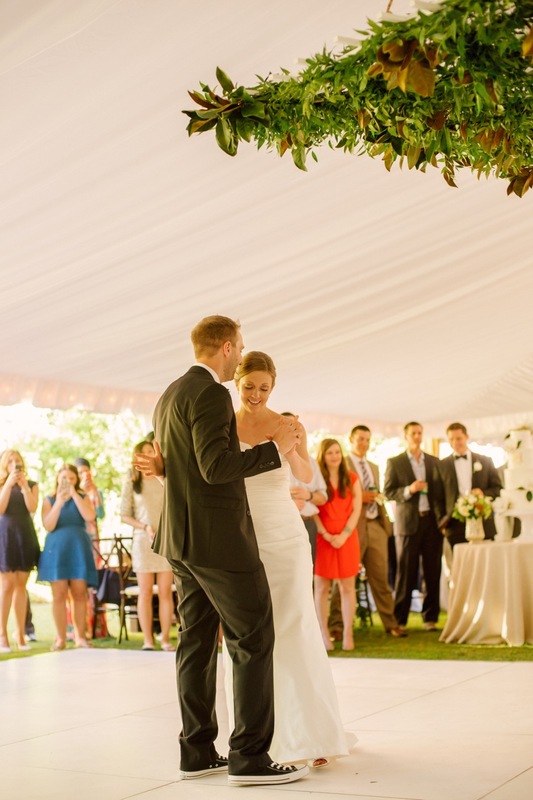 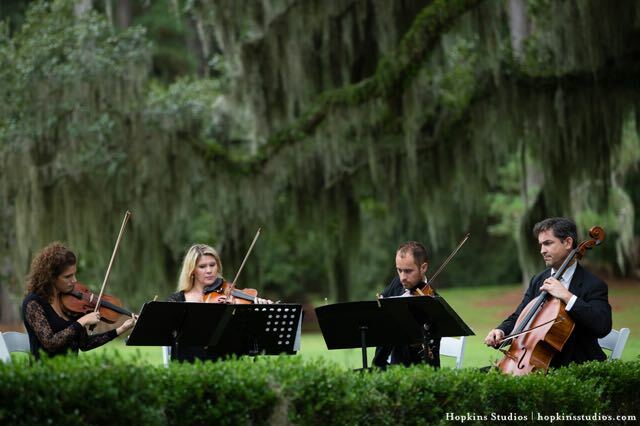 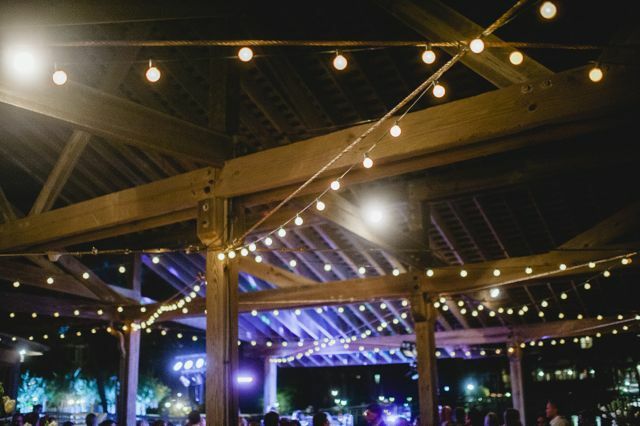 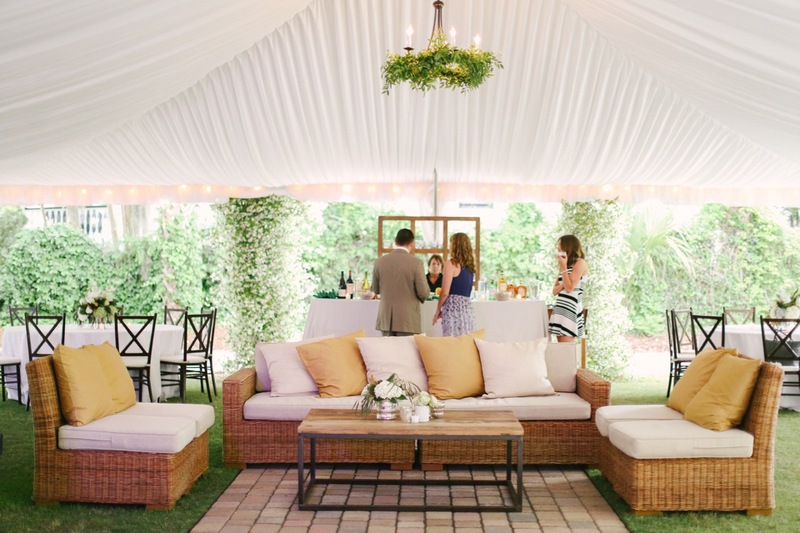 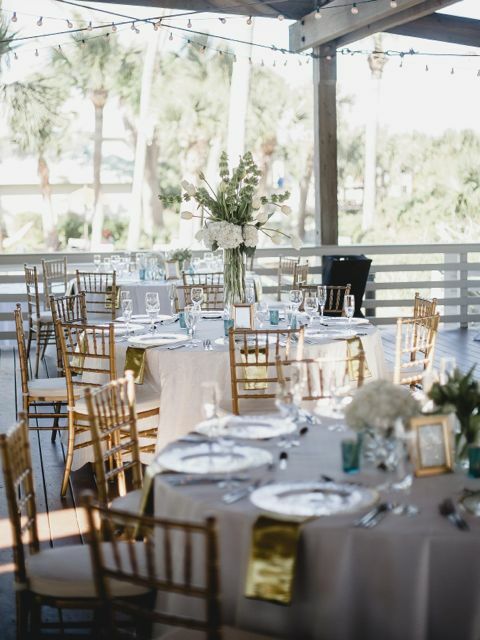 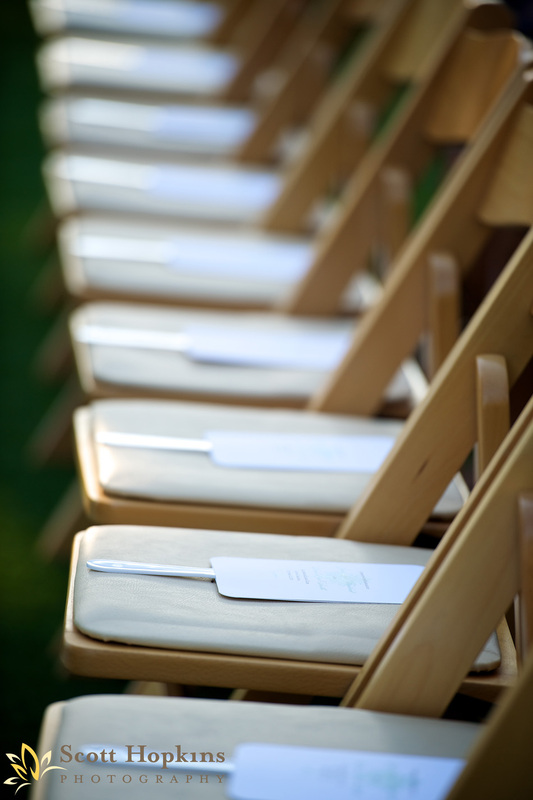 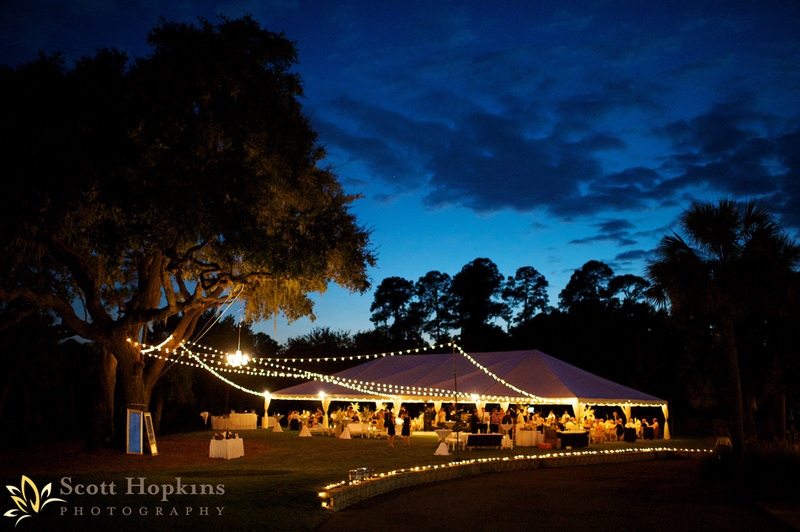 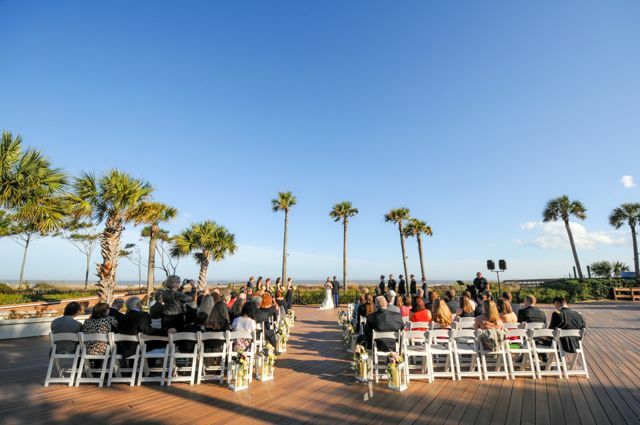 Their ceremony and reception were held on brand new event lawns at Callawassie Island Club. 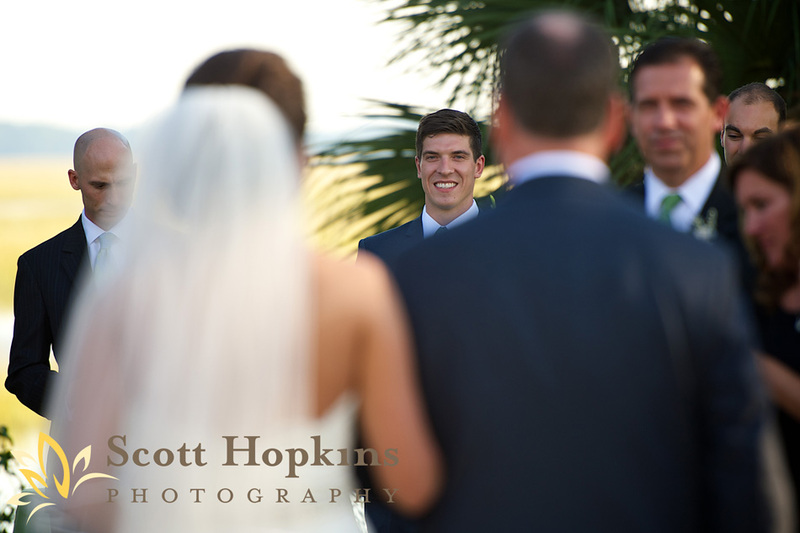 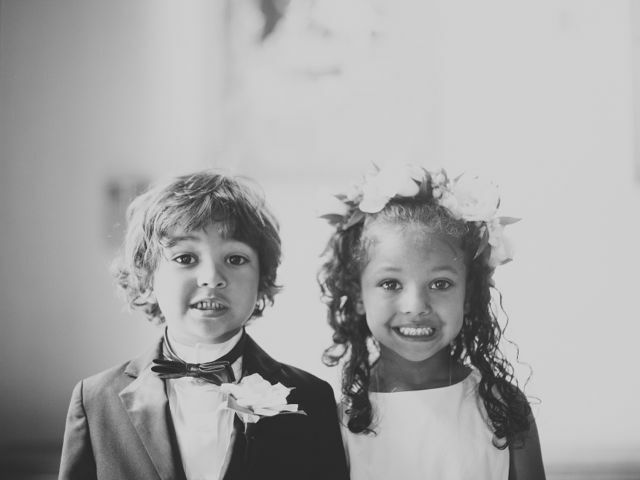 Their day was captured by the oh-so-talented Scott and Melissa Hopkins of Scott Hopkins Photography. 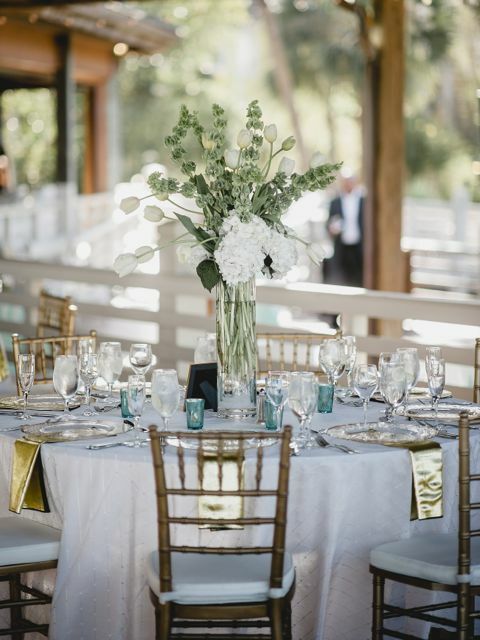 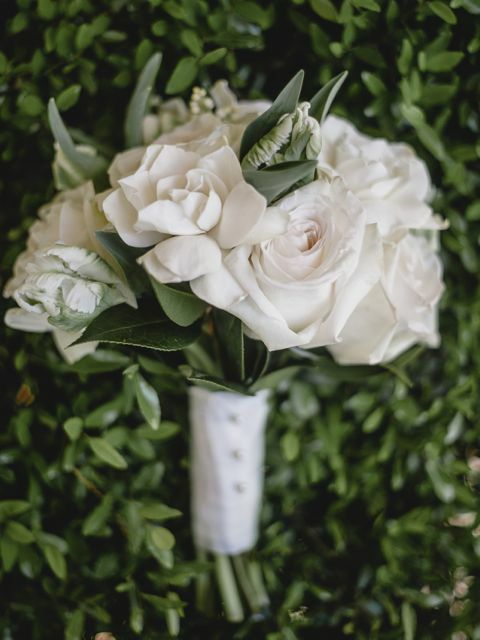 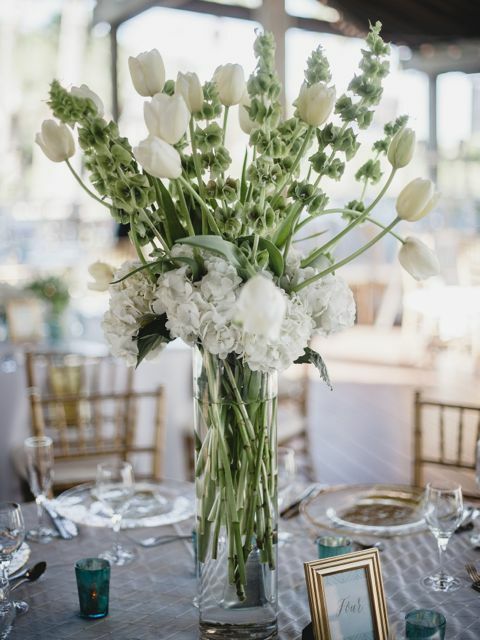 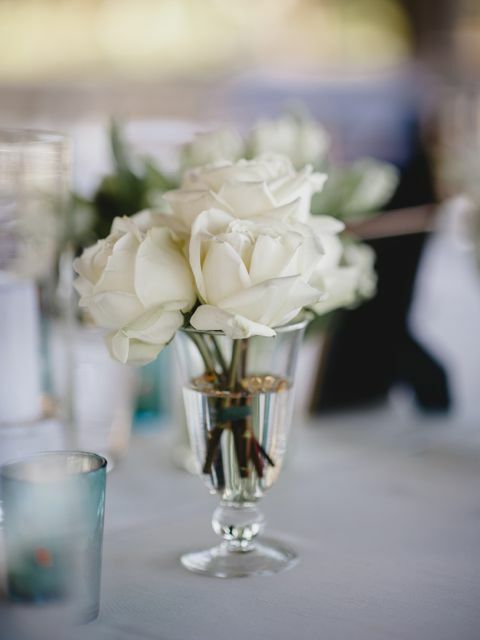 Janice and Adam wanted their wedding to feel “clean, classic infused with modern accents and elegant.” Shades of white and champagne made up their luxurious color palette. 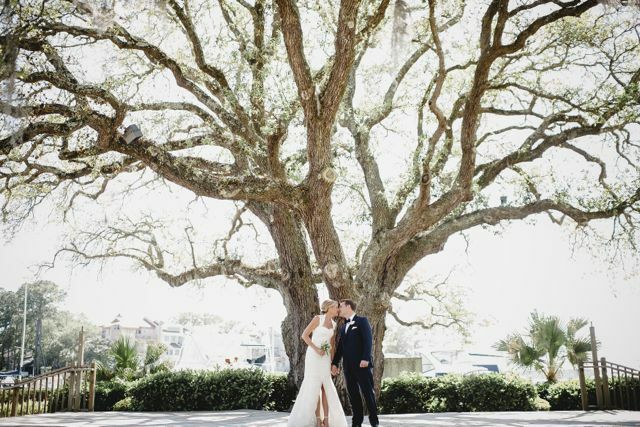 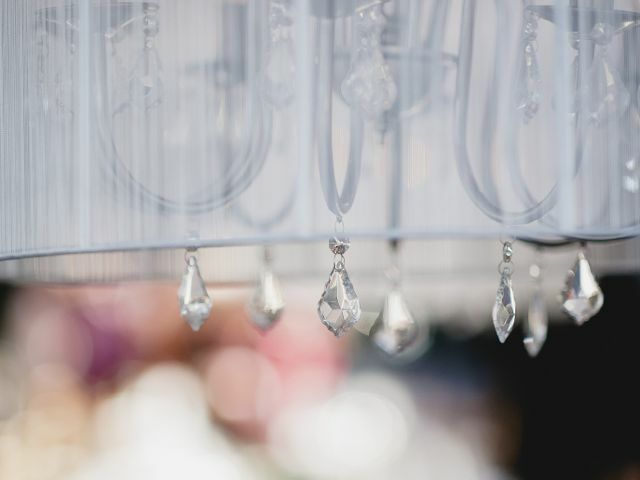 One word Janice used to describe what she DIDN’T want was “rustic.” Coming from New York City, this couple has an appreciate for high fashion and design. 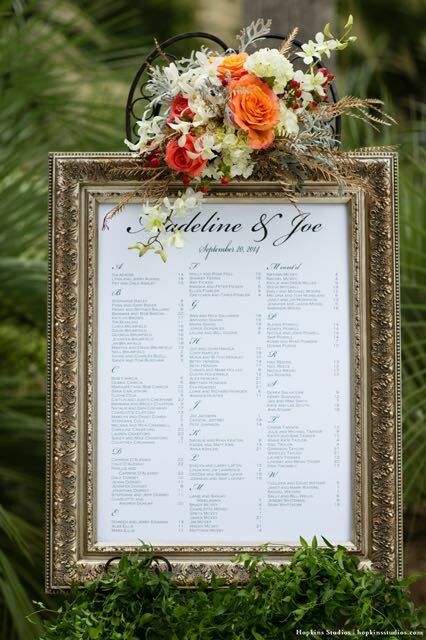 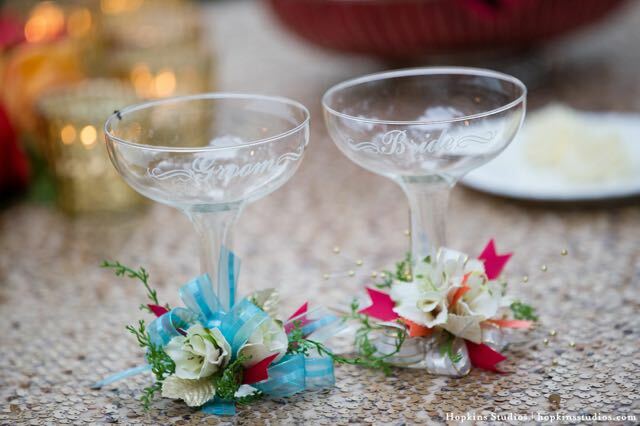 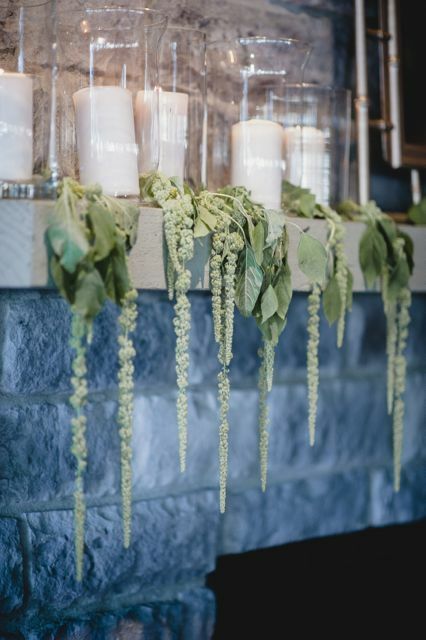 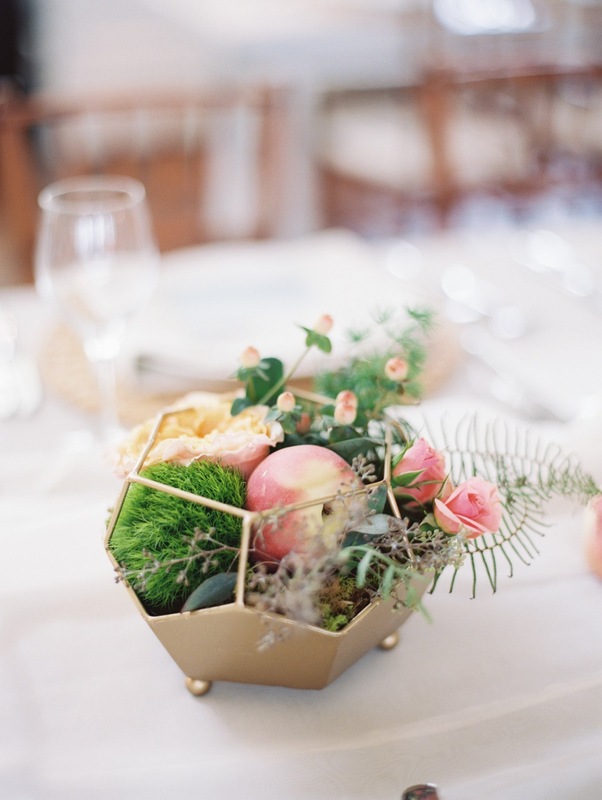 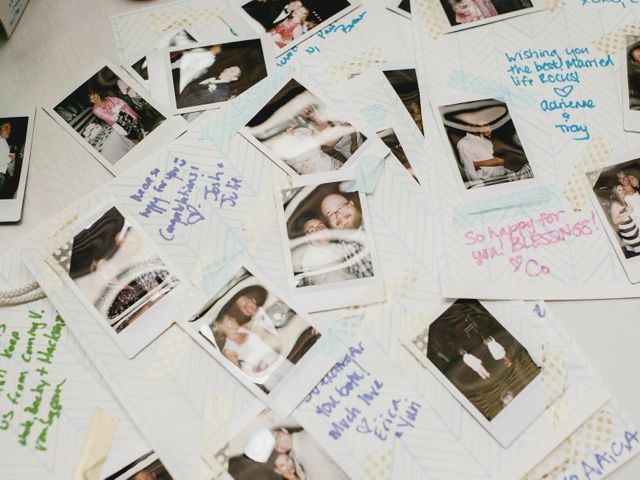 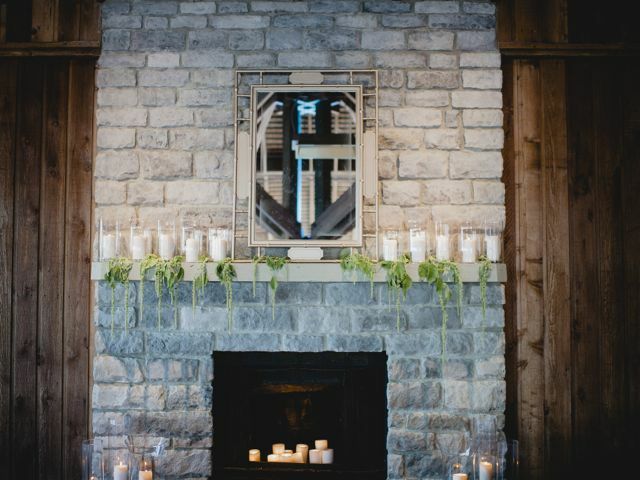 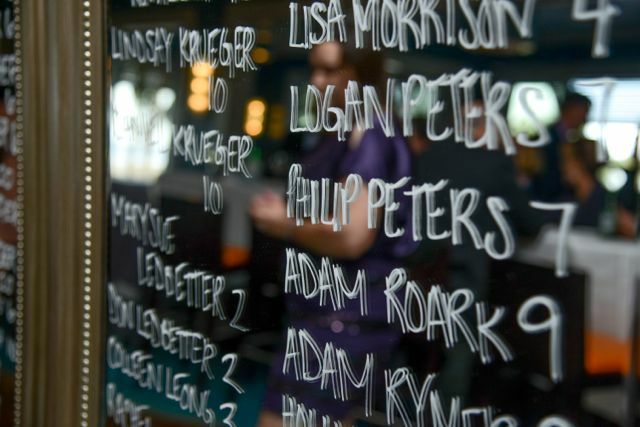 They wanted their style to be expressed in their wedding design and that’s just what we did! 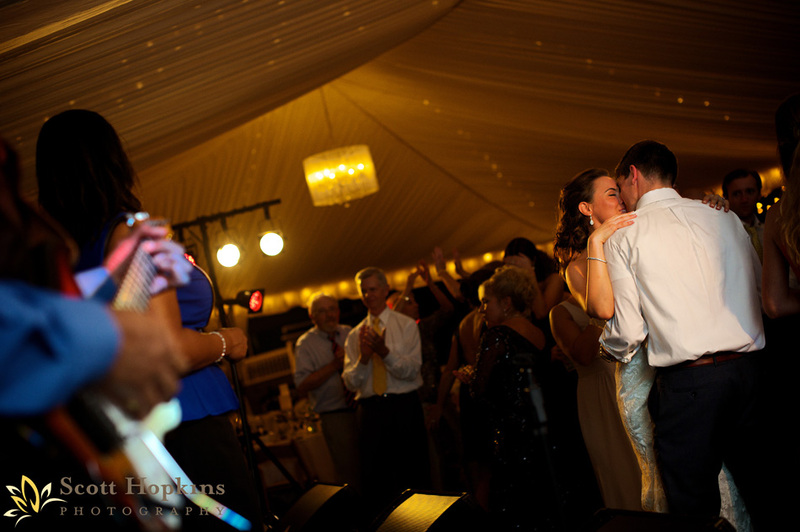 Janice and Adam are two of the most kind hearted, down to earth and genuine people you’ll ever meet. 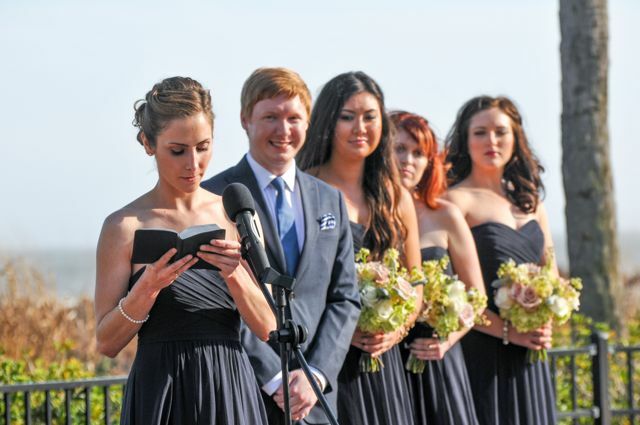 After working together for over a year on this very special day, I came away from this experience with a lasting friendship. 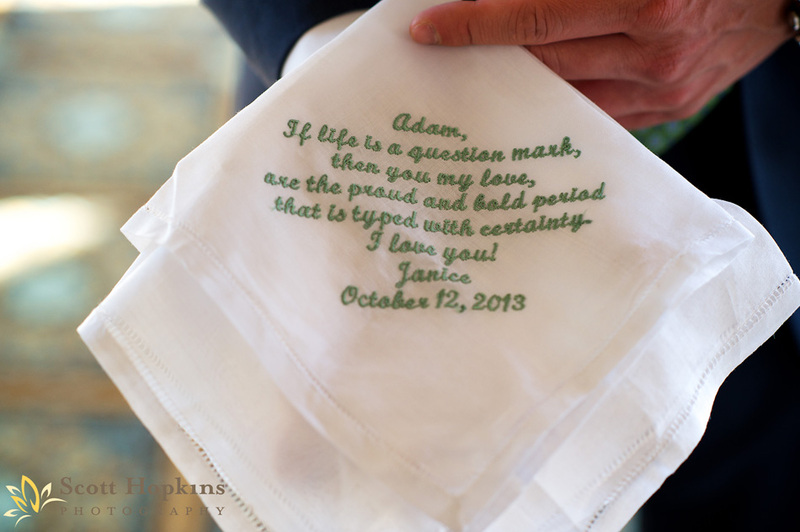 Congratulations Janice and Adam! 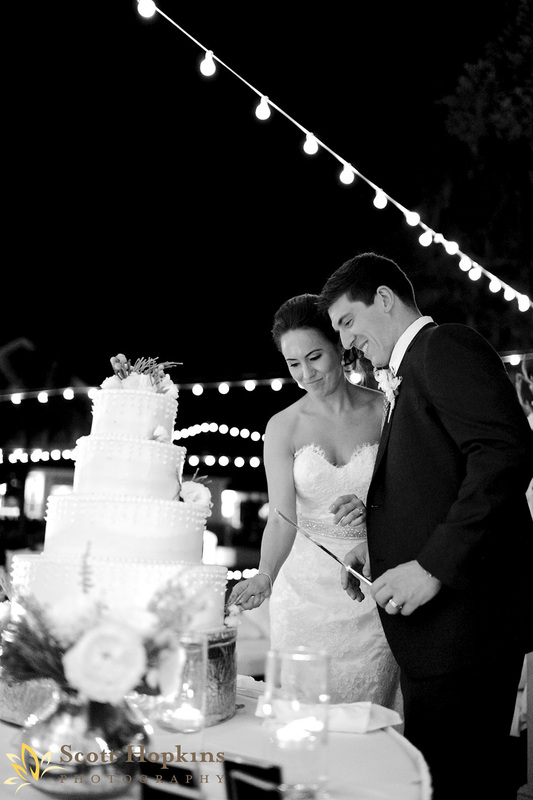 It was the greatest joy to share in this celebration with you and your families!